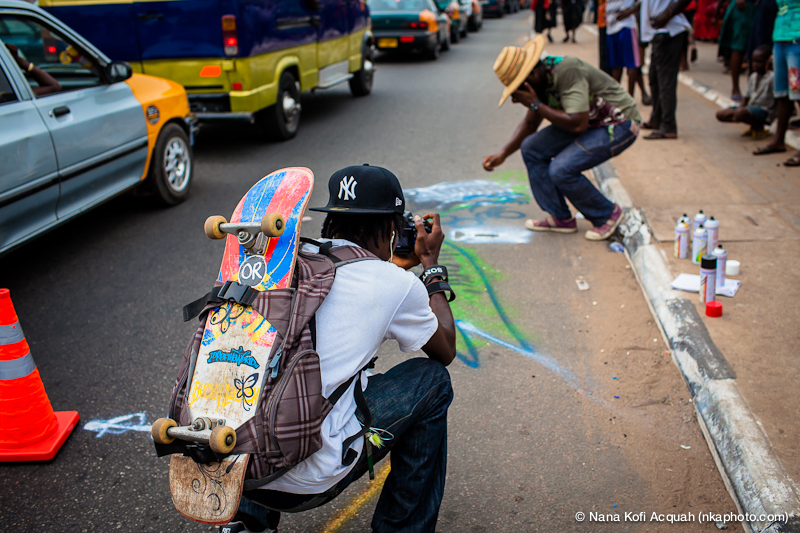 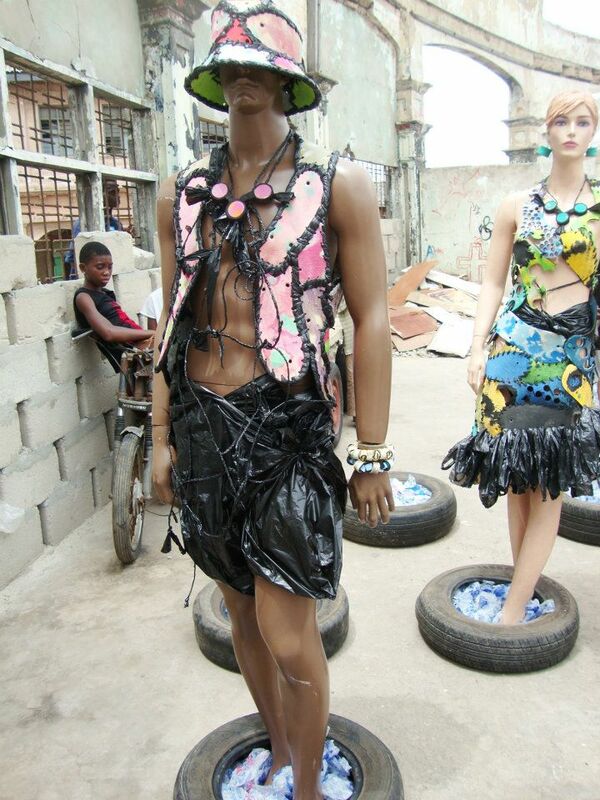 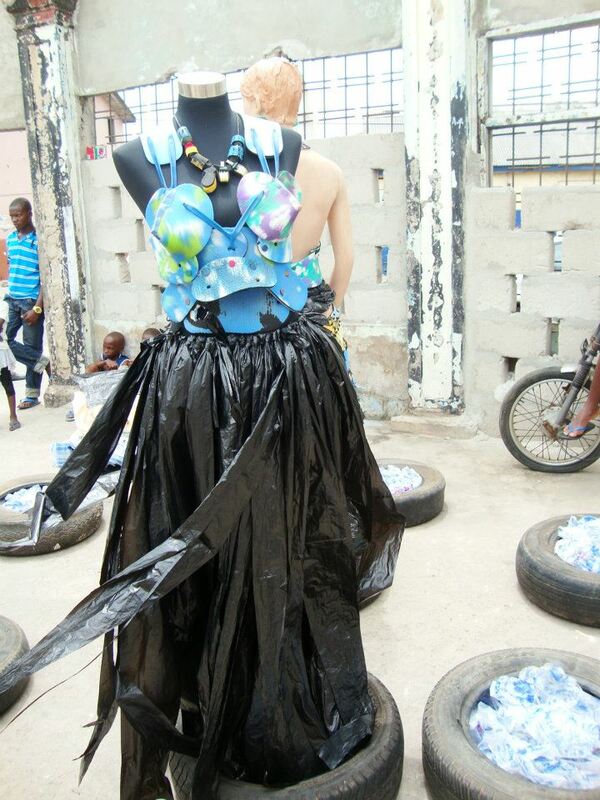 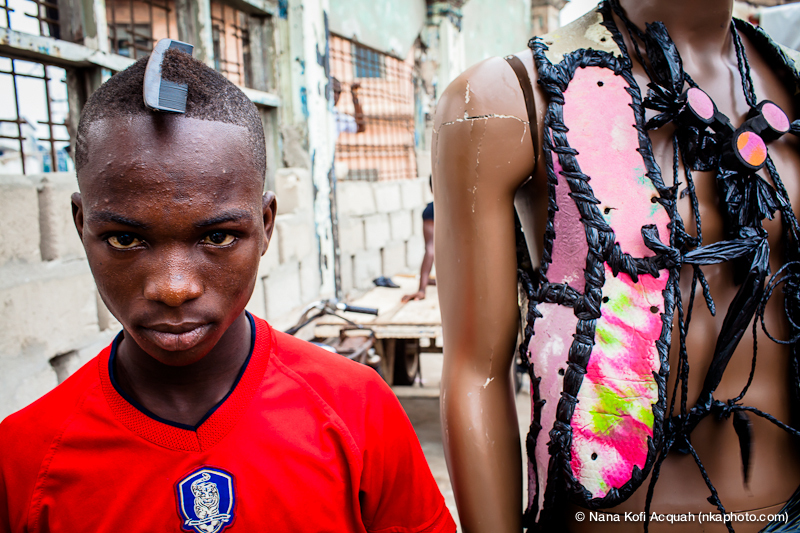 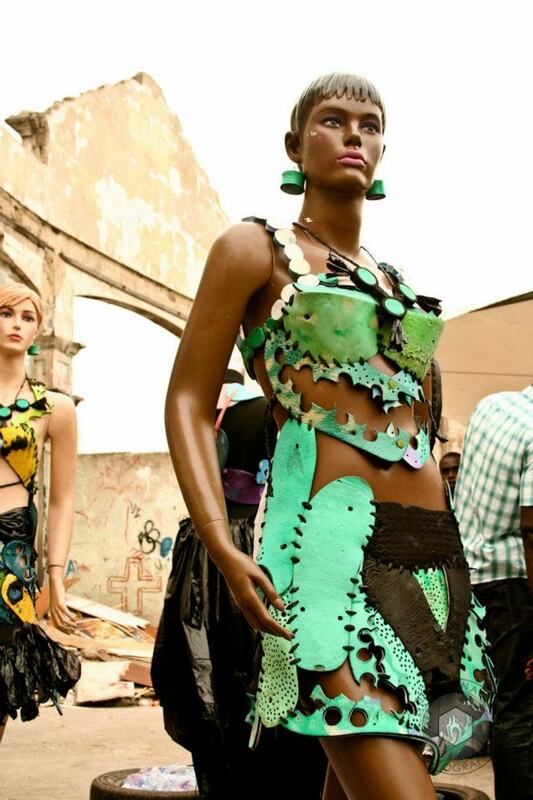 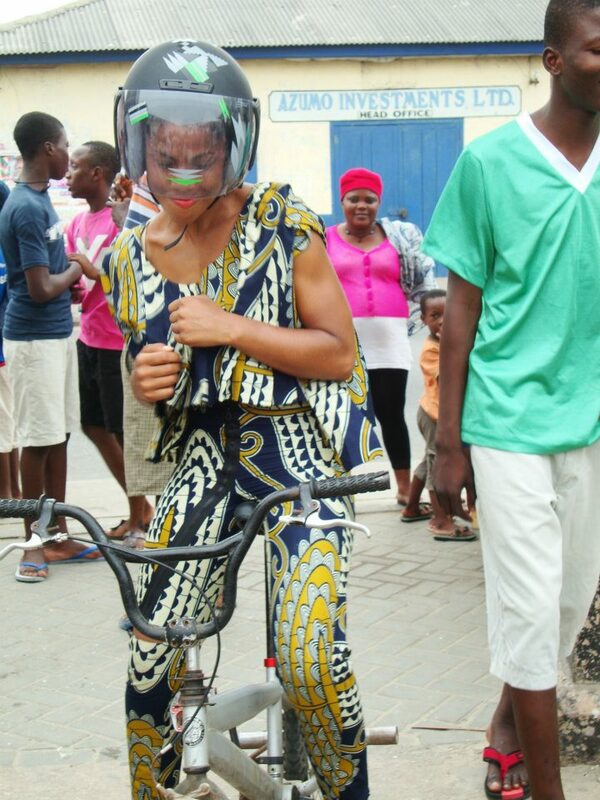 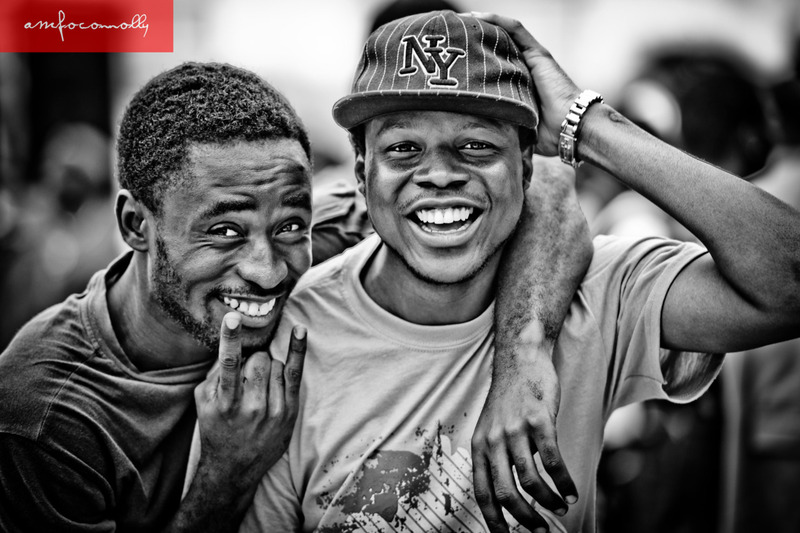 Can’t get enough of #CHALEWOTE2012? 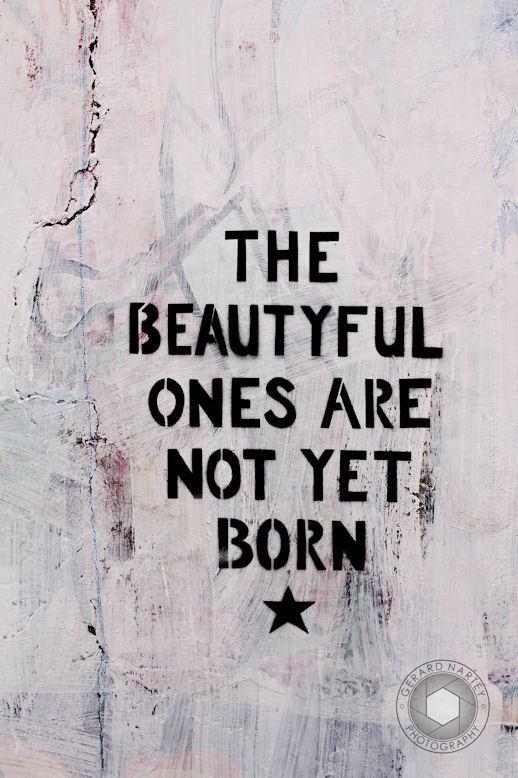 Well, feast your eyes on these beauties. 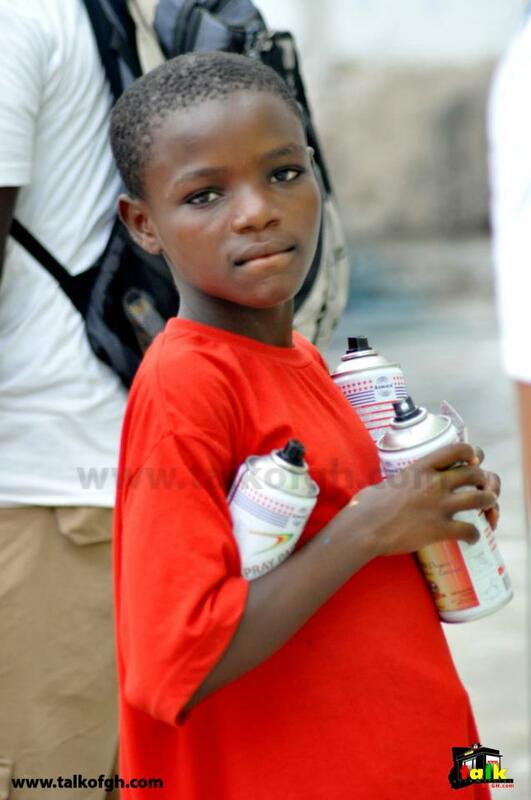 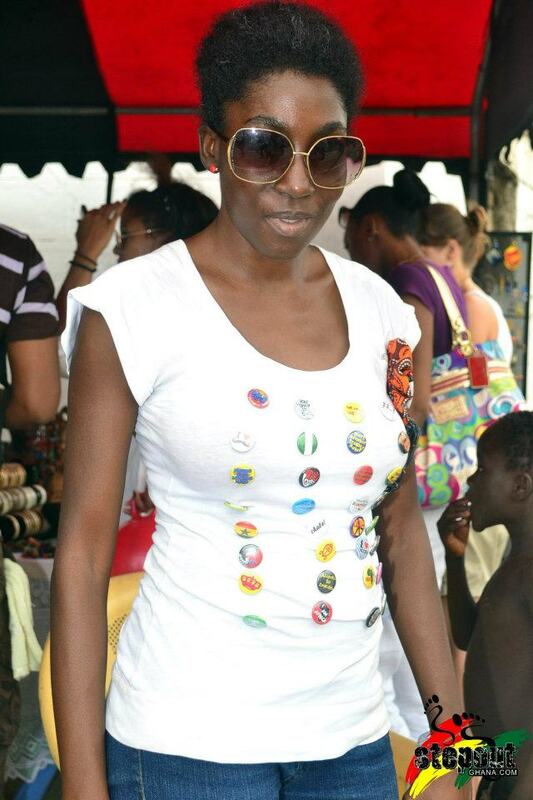 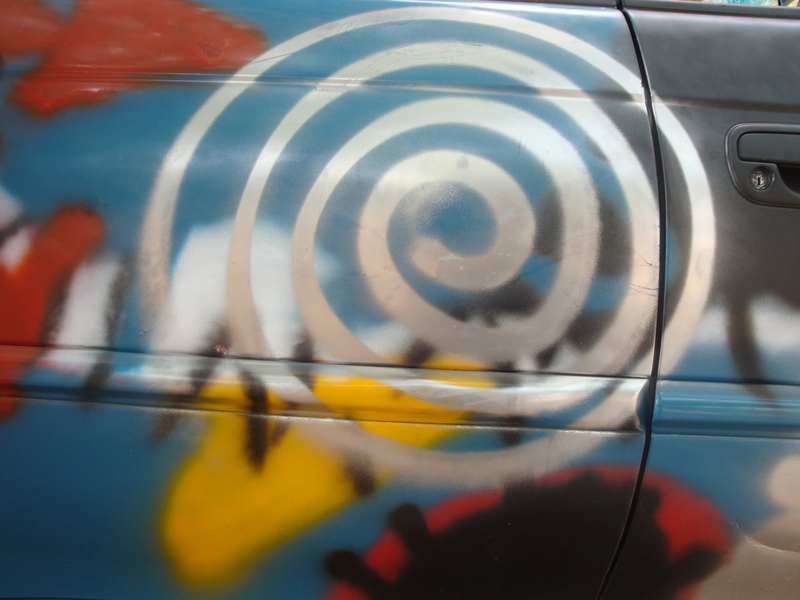 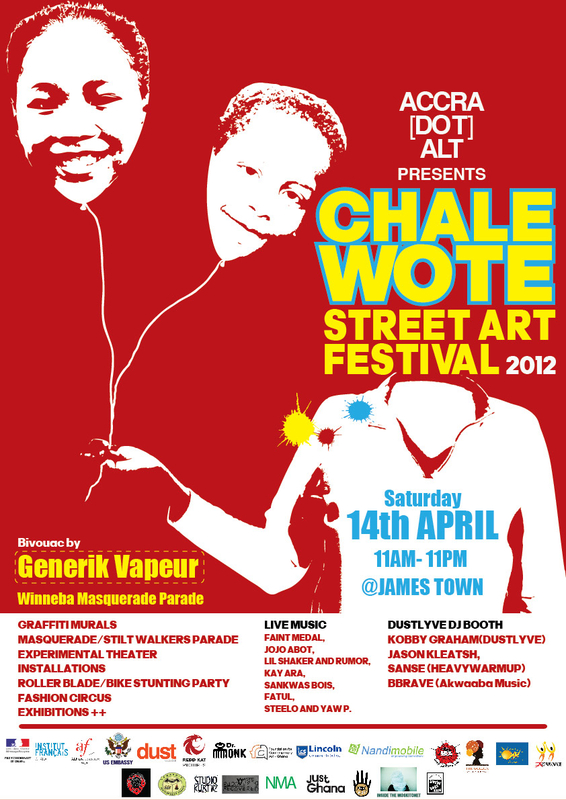 James Town is now the official capital of cool after a successful second edition of the CHALE WOTE Street Art Festival. 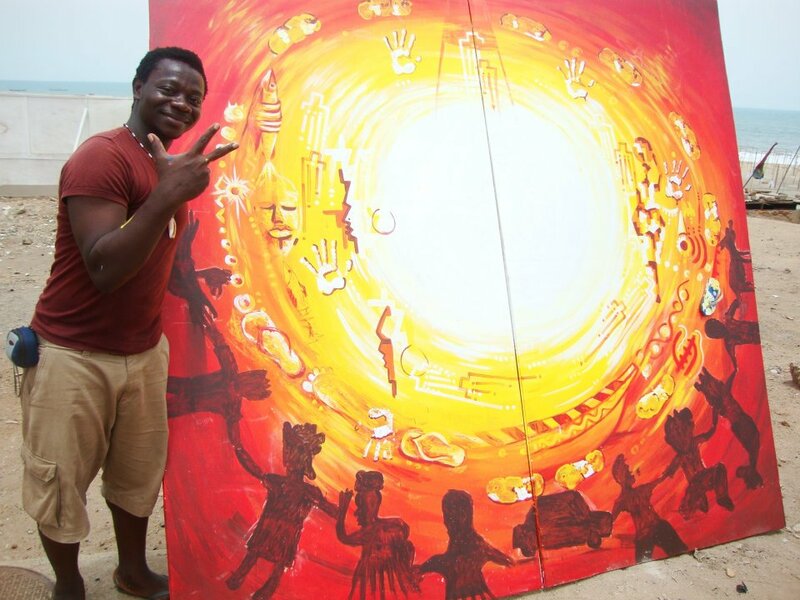 Between the Light House and the old Kings Way building next to Ussher Fort, visitors got an epic street art tour featuring Accra’s most progressive artists collaborating with a host of international participants. 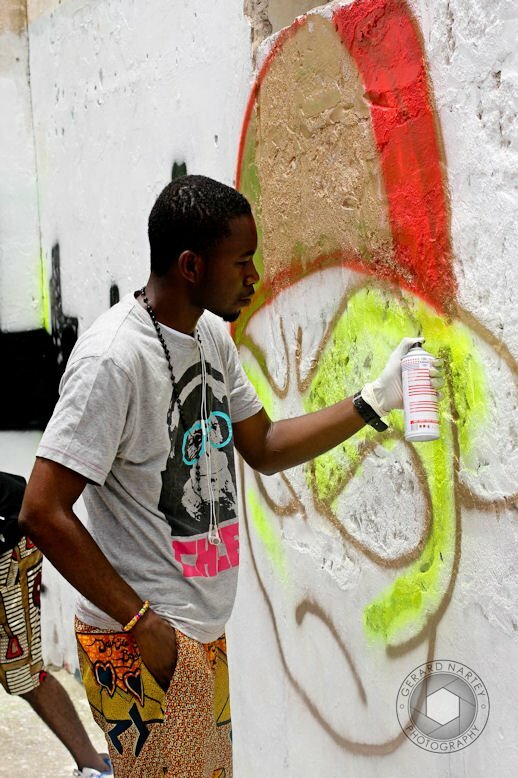 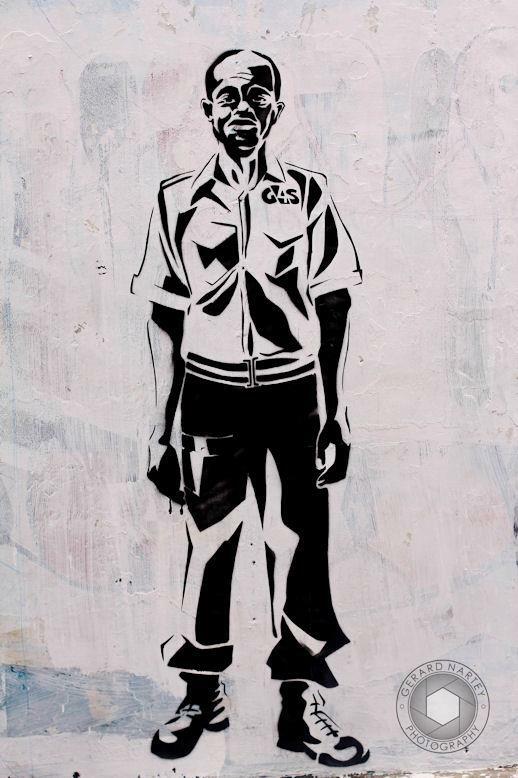 What was obvious were the variety of styles of the murals and installations spread across the streets and the definitive new pop art culture on the rise within Accra. 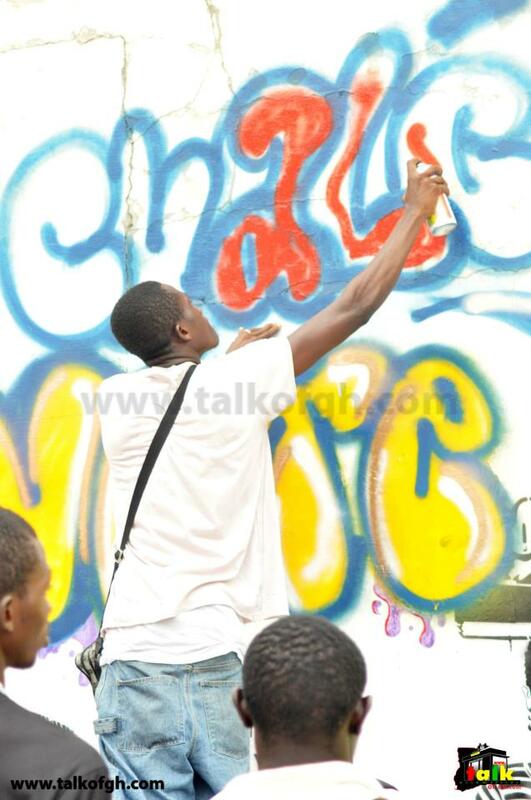 Graffiti art lovers got more than their fill watching Kwabena Danso and Takoradi-based Ian Quhachi spray out the Ghana Space Station inside the old Kings Way building which also doubled as the official party lounge with Kobby Graham, Jason Kleatsh (GALT Faculty), BBrave (Akwaaba Music), DJ Kev and SanSe (Heavy Warmup) manning the DUSTLYVE DJ booth. 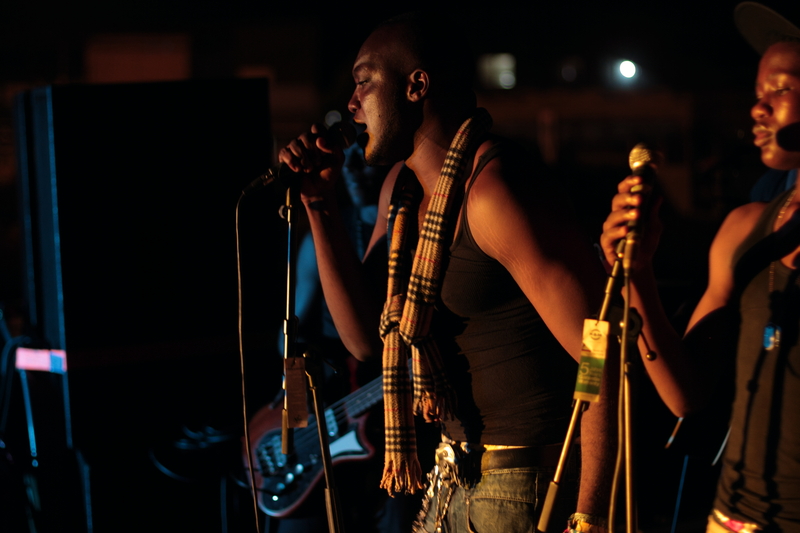 These fellas dug out phenomenal music set after set for the large eclectic audience that turned up for #Chalewote2012. 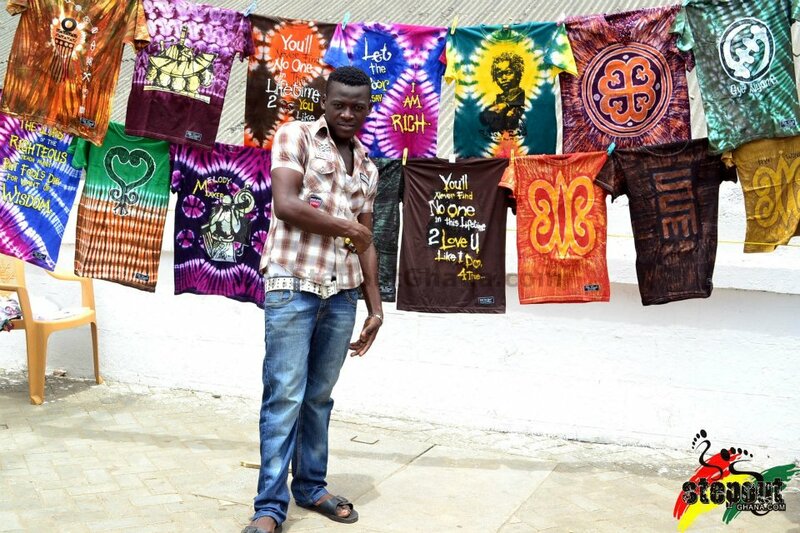 The artist collectives in Accra have a lot to be proud of, as they have now proven the existence of their own counterculture – one that is edgy, vibrant and extremely innovative. 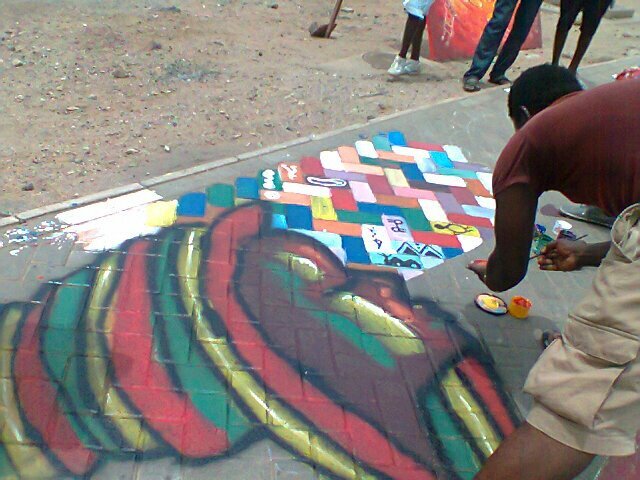 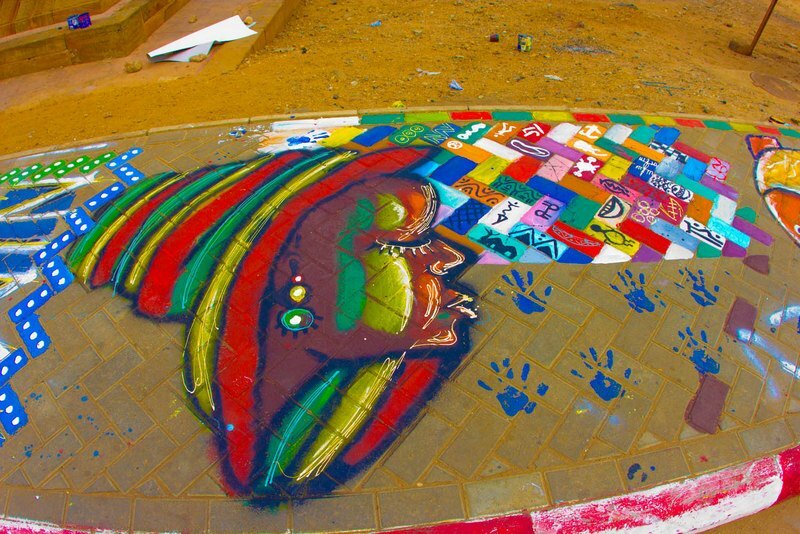 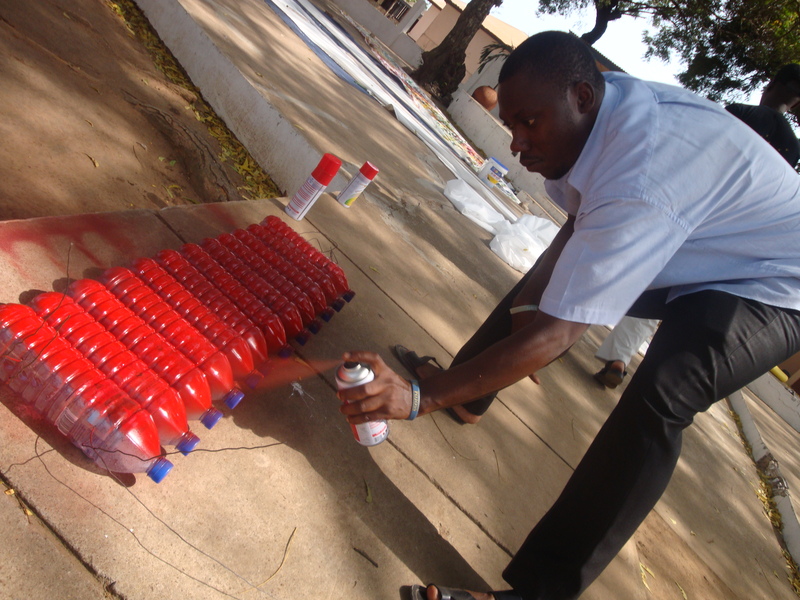 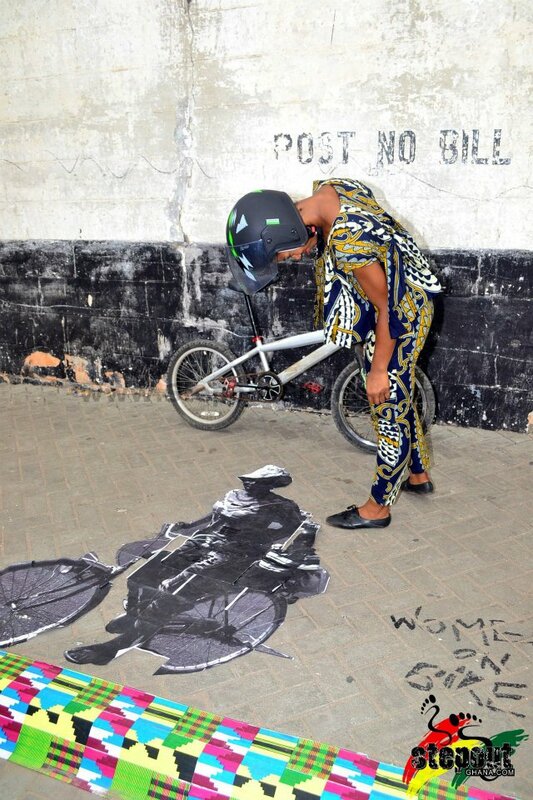 Visual artists from the Foundation for Contemporary Art Ghana (FCA) created a vivid maze of painting on huge plywood boards, on the street and sidewalks. 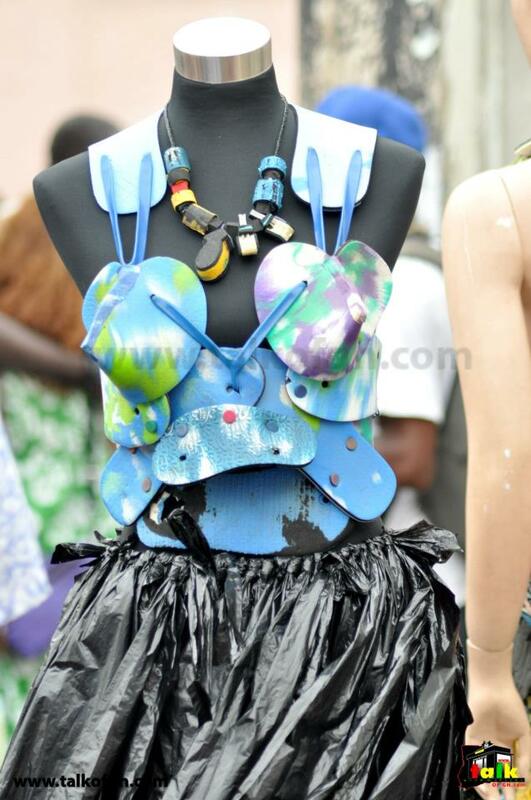 The WEB (Young Designers Hub) held a do-it-yourself accessorizing workshop for festival patrons and showed their wares off in the Designer Digs Tent. 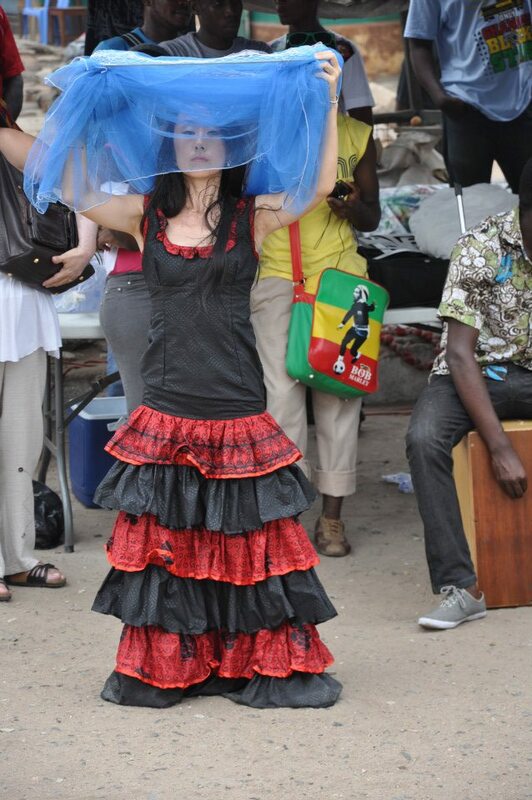 For visitors who hadn’t experienced experimental theater, Bibie Brew’s New Morning Café, James Town-based theater troupe ACT for Change and the international dancers of InsidetheMoskitoNet were eye openers for the crowd. 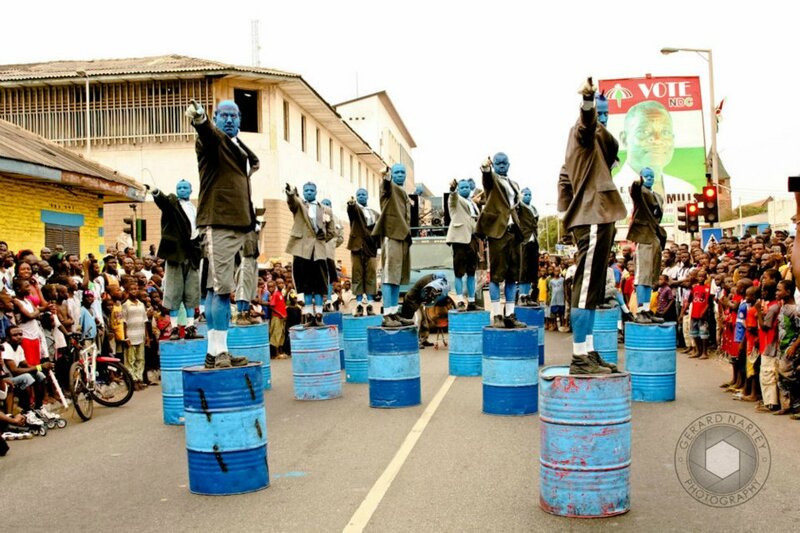 Rolla Wondaland, Flat Land Boys Biker Crew, Riclils Acrobatic Troupe and Circus Ghana performed some gravity defying stunts leading up the very spectacular Bivouac procession by the blue men from Generik Vapeur. 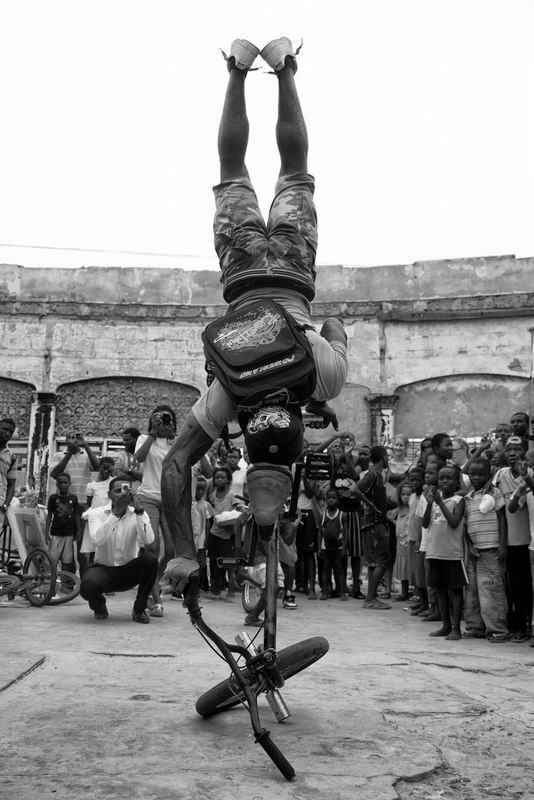 The world-traveled street art company from Marseille, France, Generik Vapeur, rocked James Town like never before. 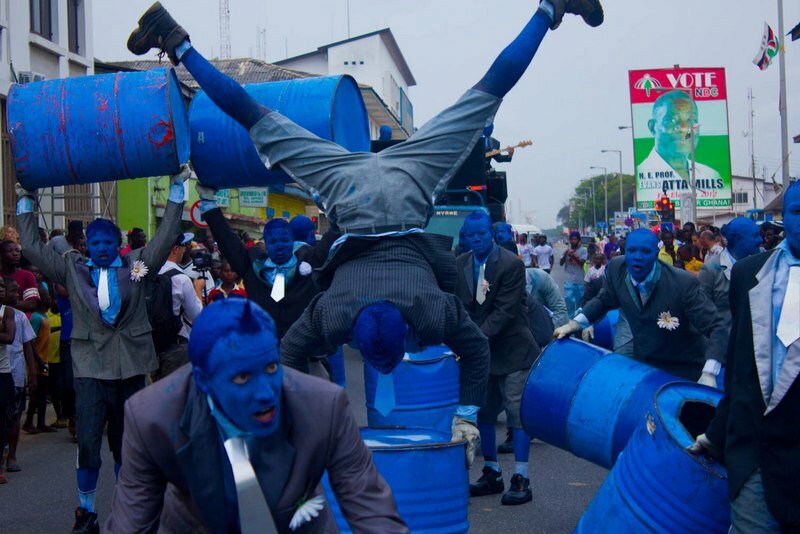 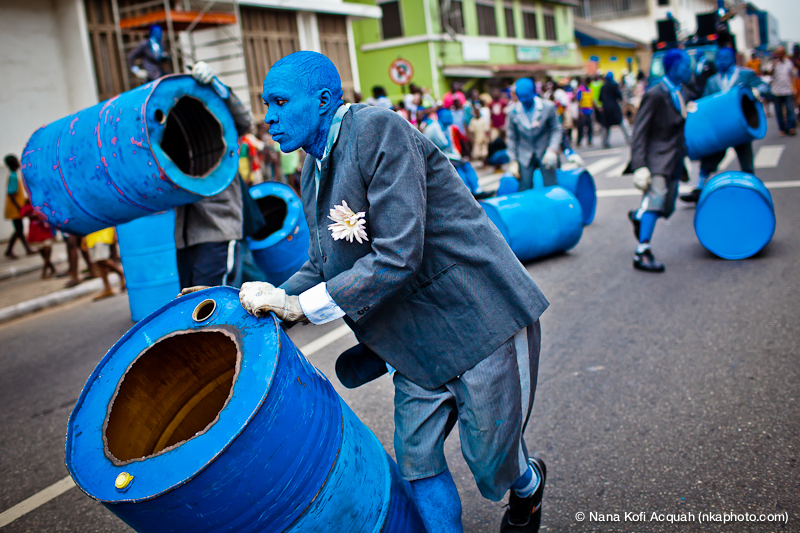 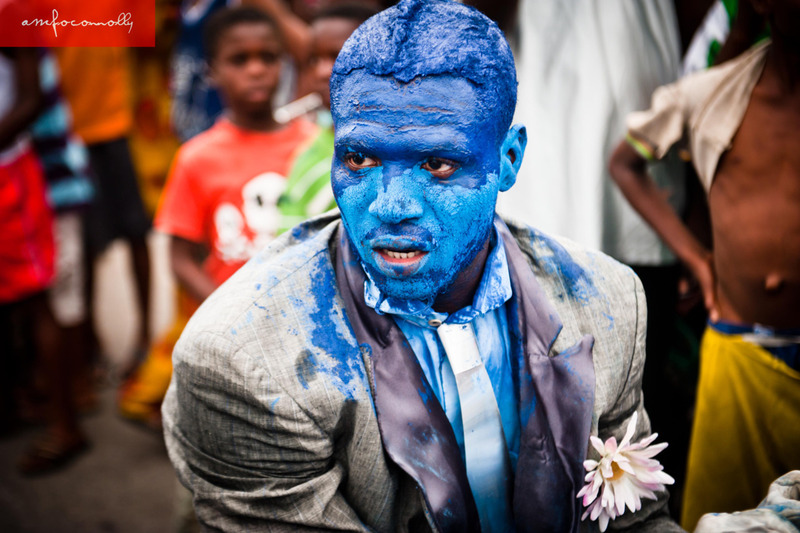 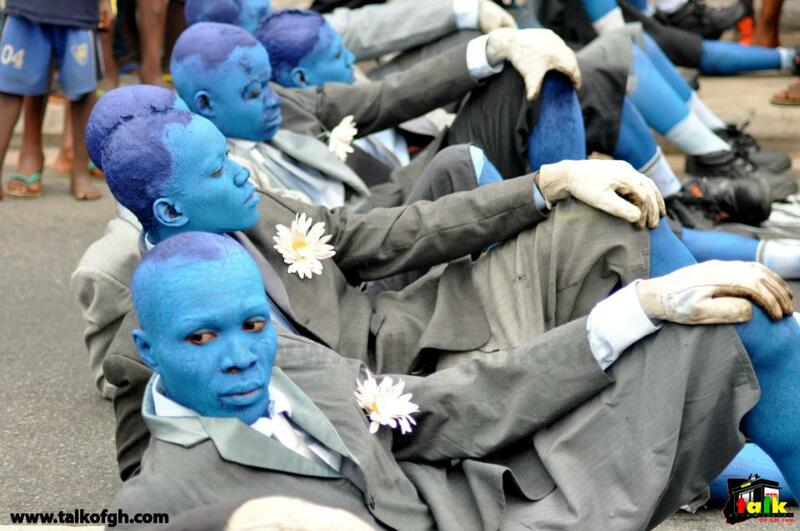 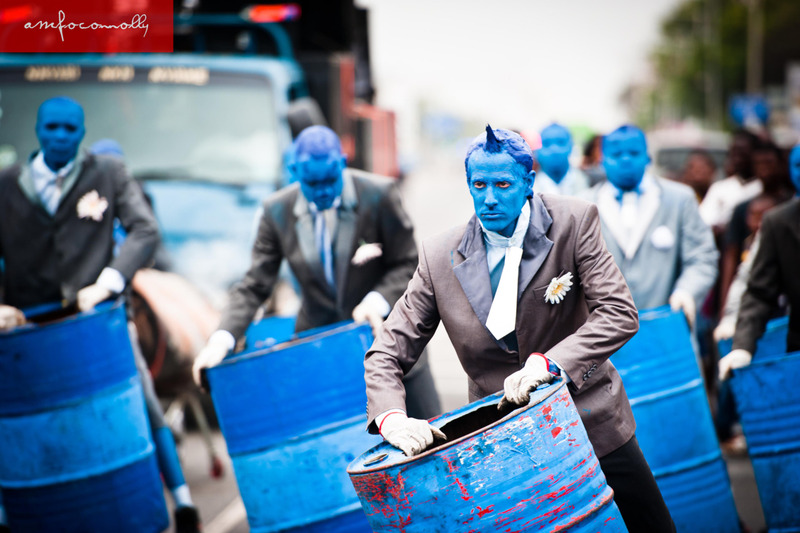 Hundreds of people crowded around the blue men as they banged out boogies on oil barrels along High Street and made their way to Mantse Agbonaa for a spectacular finish. 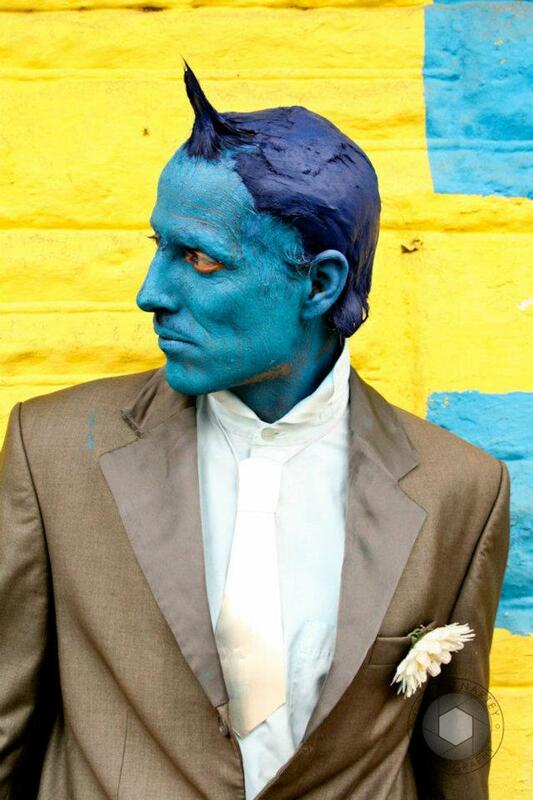 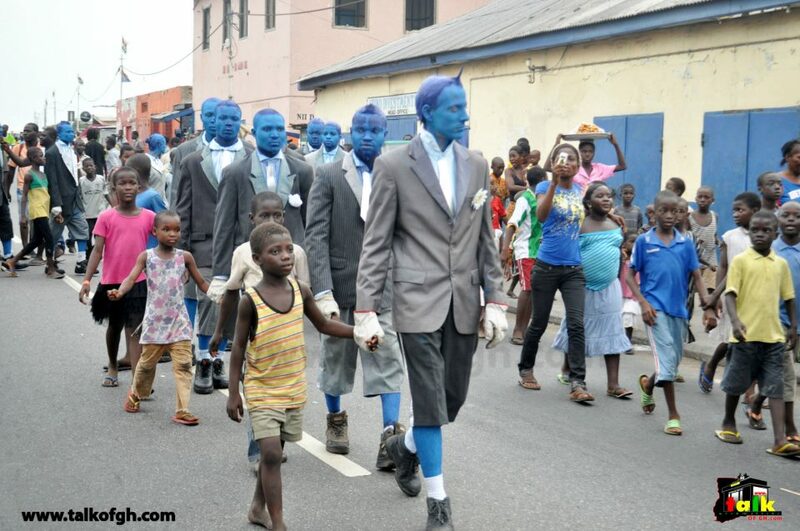 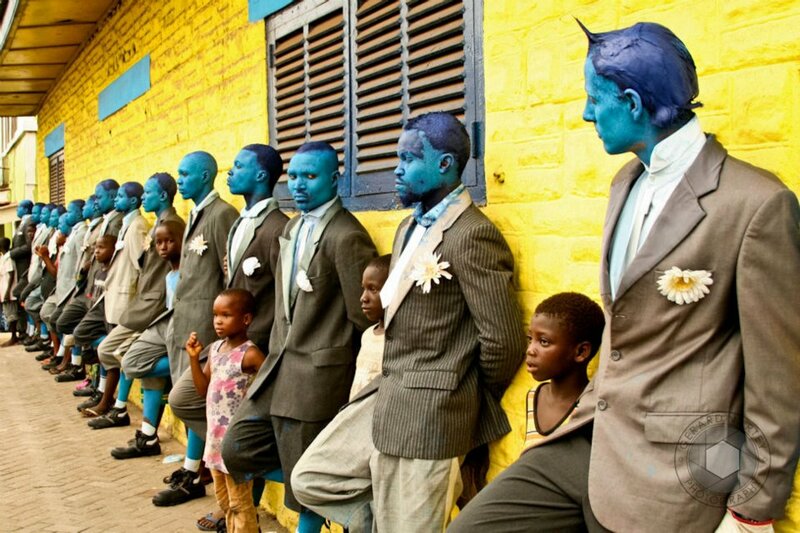 Even the traffic stopped to see what the blue men – including 12 volunteers from Alliance Francaise and James Town – would do next. 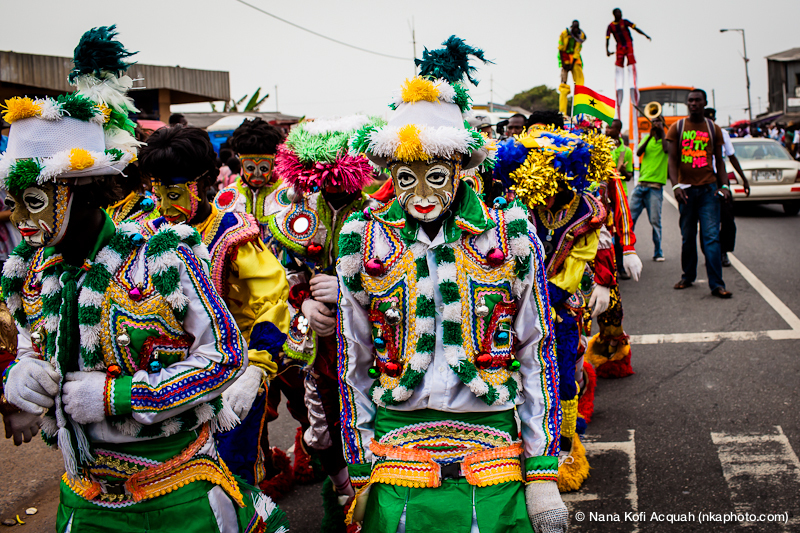 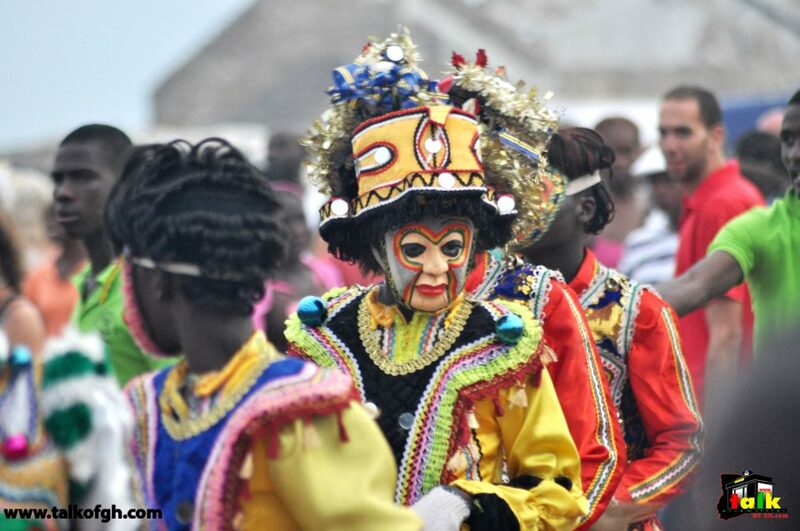 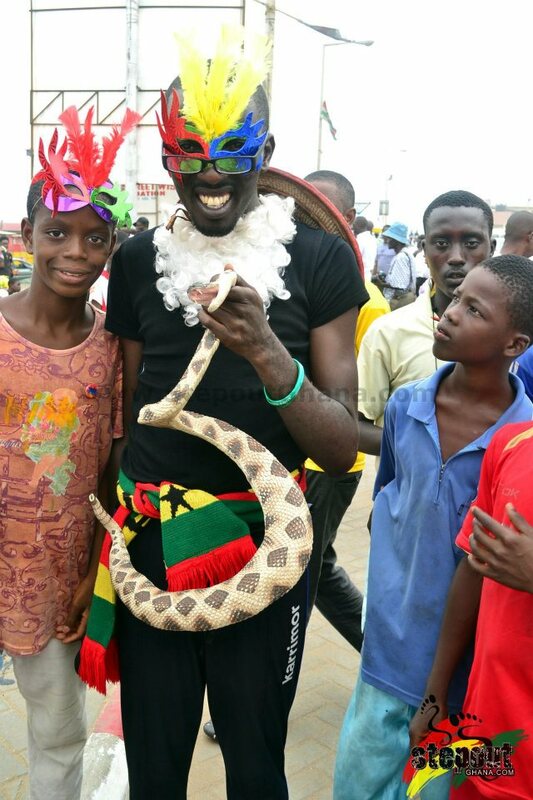 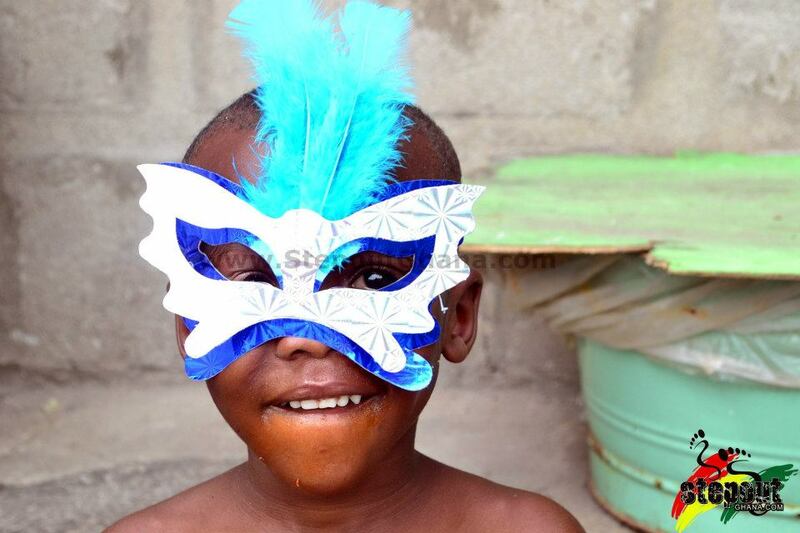 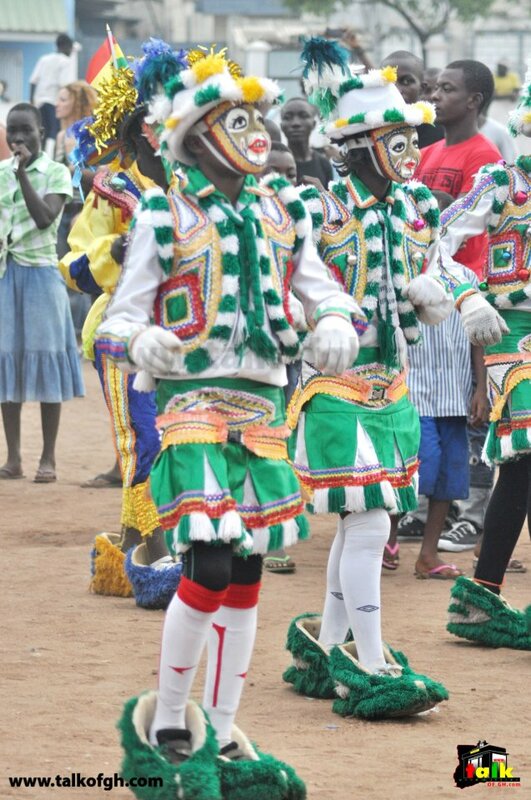 The Winneba Masquerade Parade was also an undeniable attention grabber with 36 members – brass band, colorfully bejeweled dancers and stiltwalkers – hightailing it up and down High Street and throughout Mantse Agbonaa for throngs of excited onlookers. 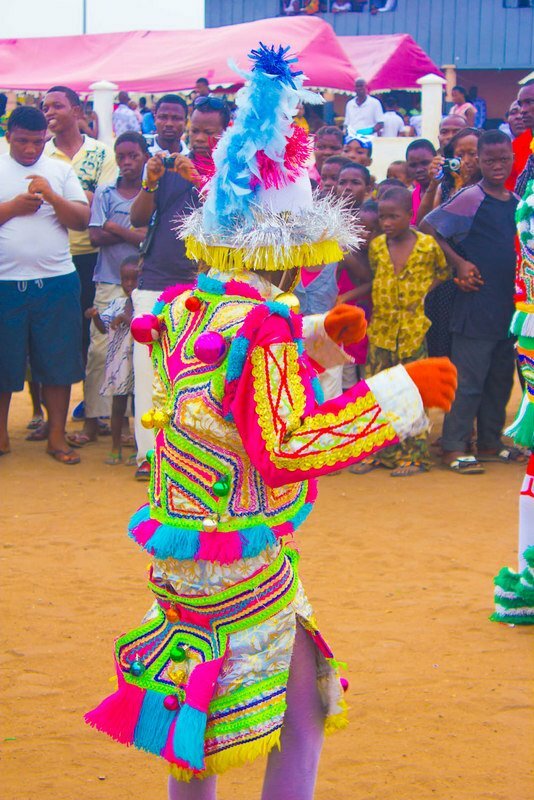 The masquerade even included an awesome azonto breakdown that really got the audience moving on their feet. 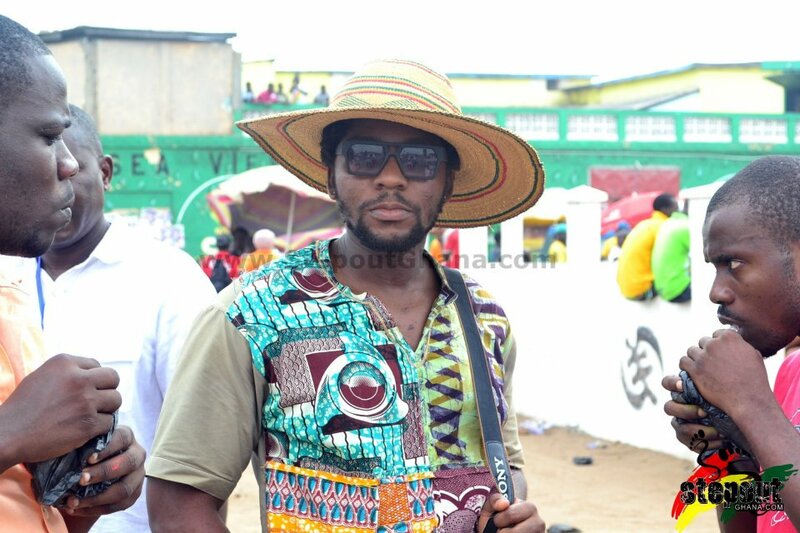 The festival ended on a high note with a live music concert in Mantse Agbonaa featuring the latest and greatest artists on the indie scene in Accra. 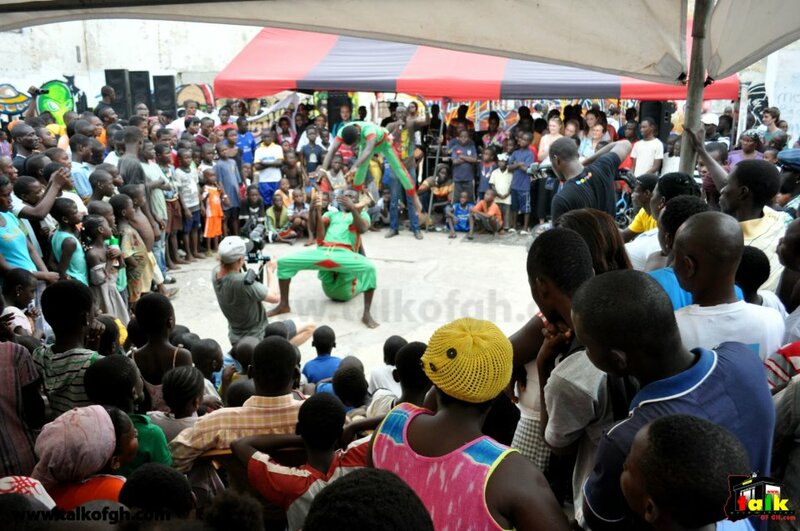 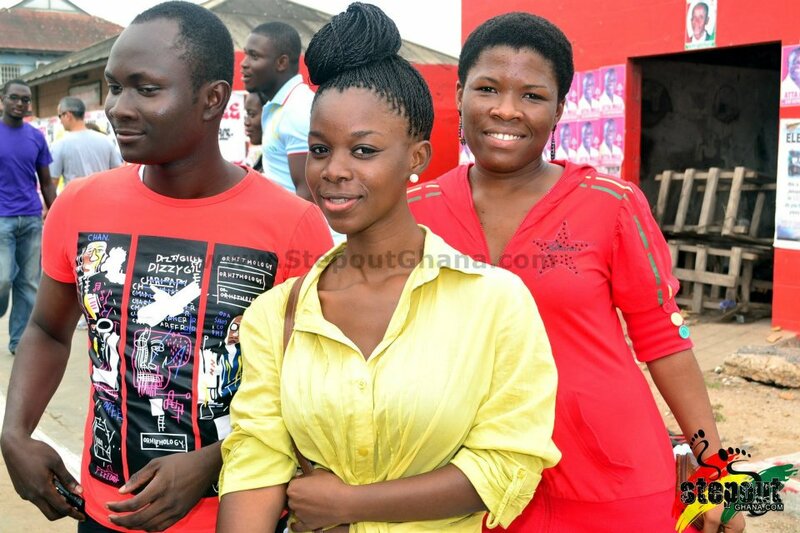 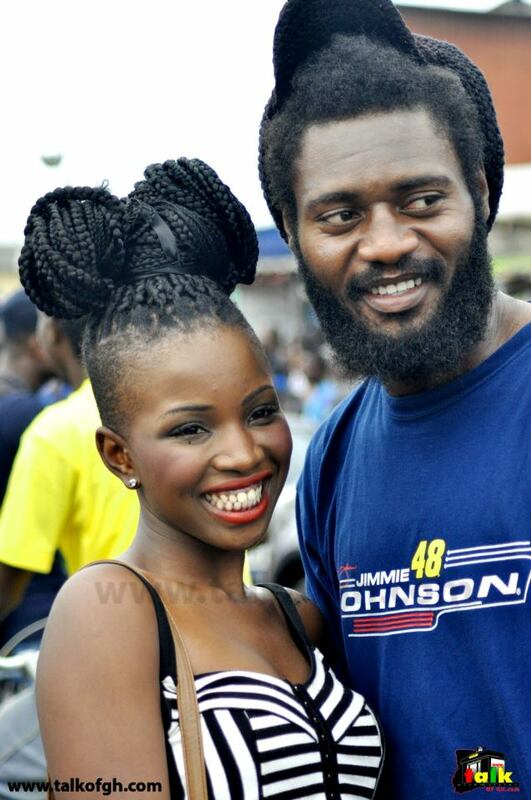 James Town champs Bukom Dancehall, Powers and King Jay held it down for their homefolk. 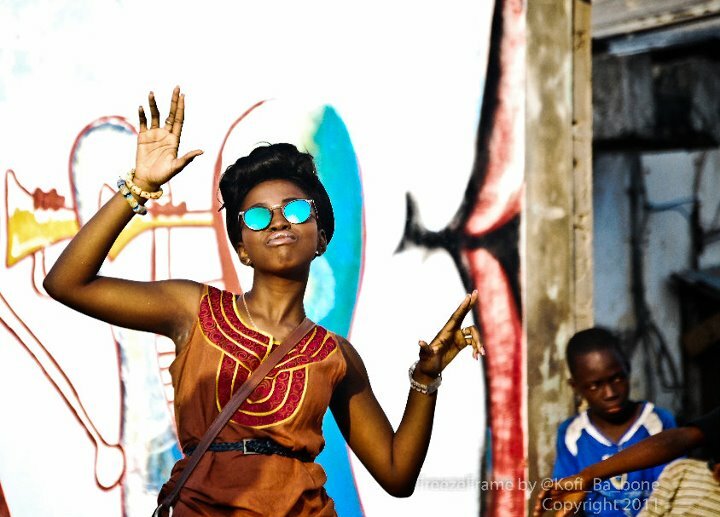 Jojo Abot captivated the people with her jazzy, AfroBeat sonic flow. 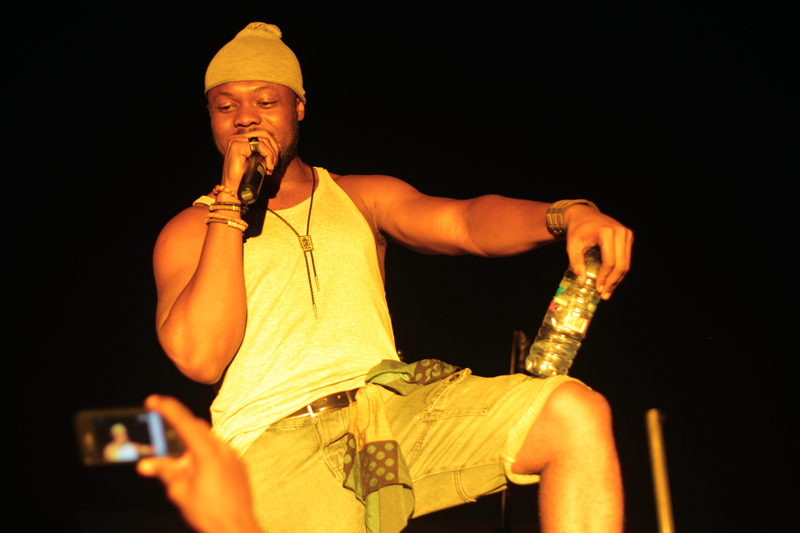 XFM’s Badboy Steloo + Yaw P performed their Ga + Twi electronica mashups. 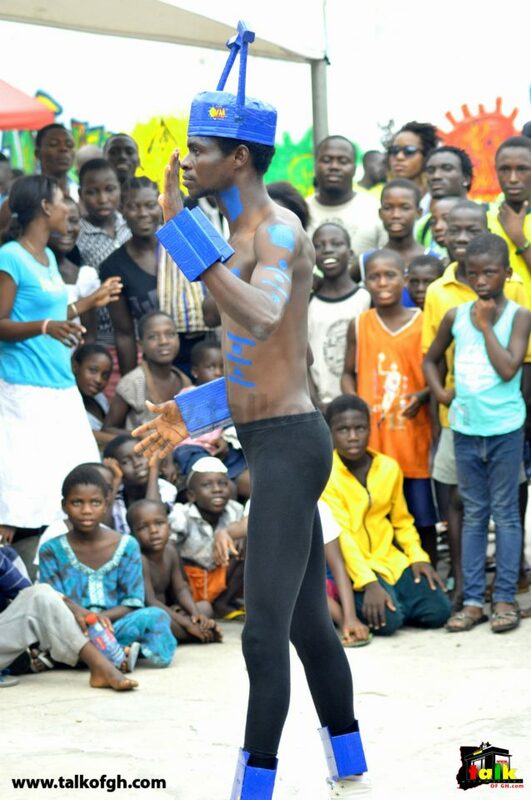 The SANKWAS Bois teased and toyed the audience with their witty pidgen lyricism. 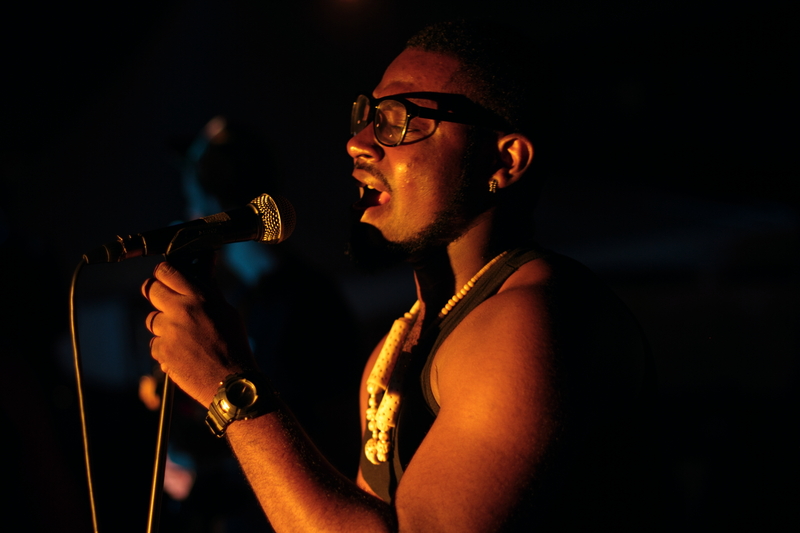 Nigierien band – Juberu and – brought some serious bass funk to the party that had the crowd jumping and shaking about. 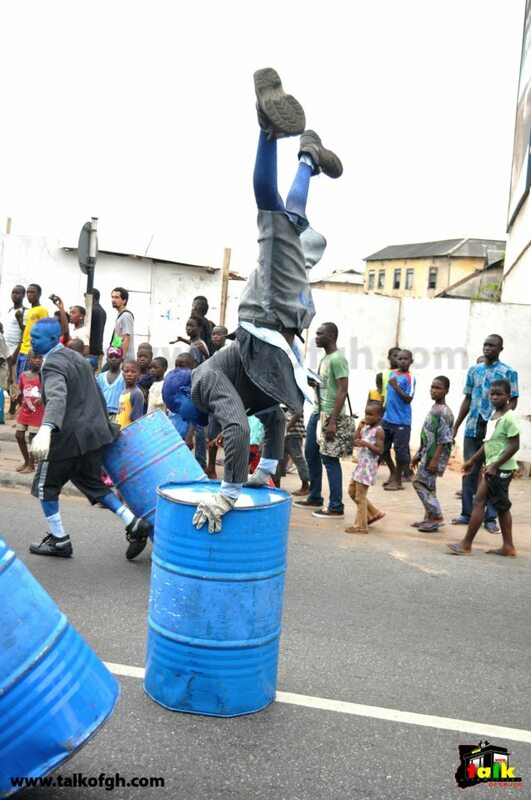 FaintMedal, the pidgen rock + rap collective, turned the CHALE WOTE live music party out with hard-hitting melodies, spitfire delivery and psychadelic guitars. 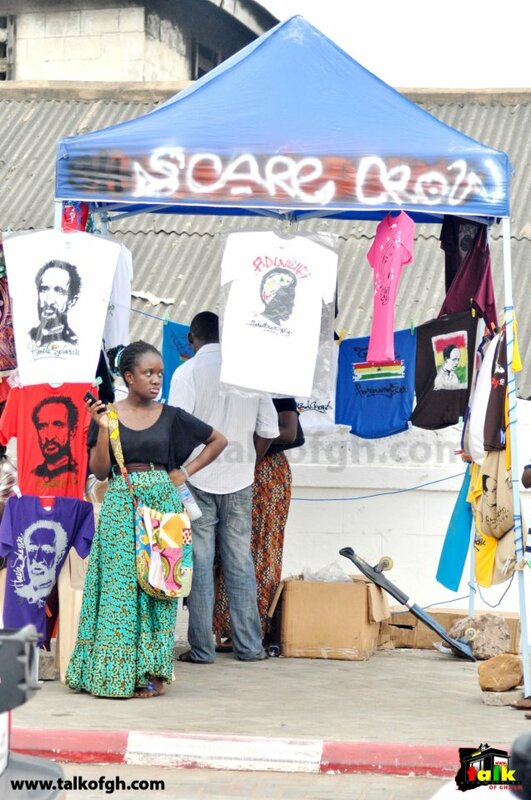 If there is any indication that Accra is on the rise, it is partly because of the dedicated work of those who organized CHALE WOTE 2012. 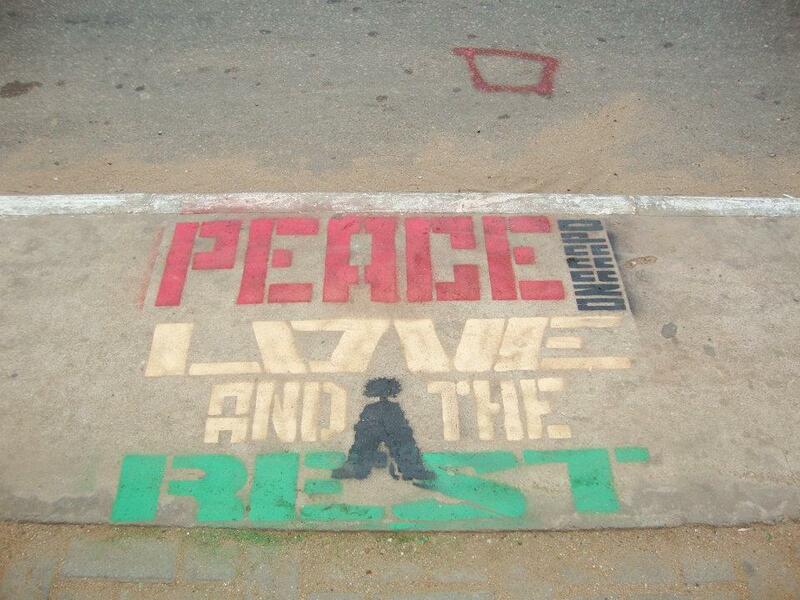 The festival was powered by ACCRA [dot] ALT, a cultural network that promotes alternative music and art events, with a host of collaborators throughout the city. 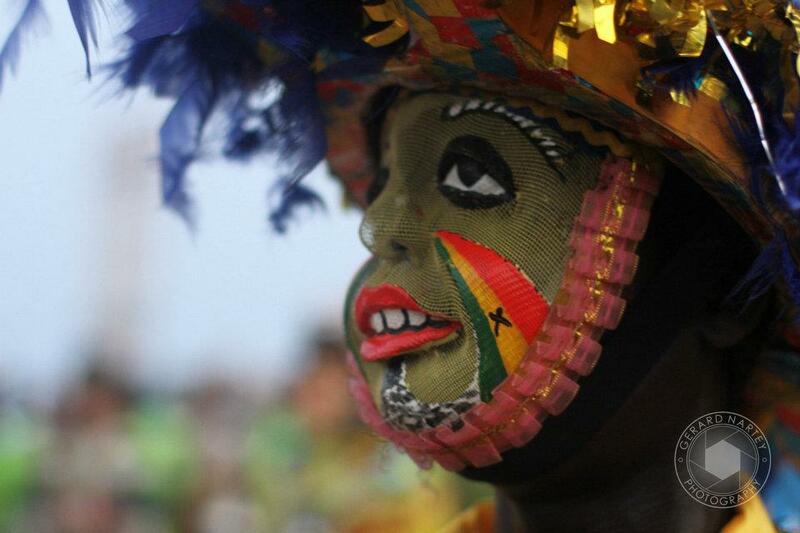 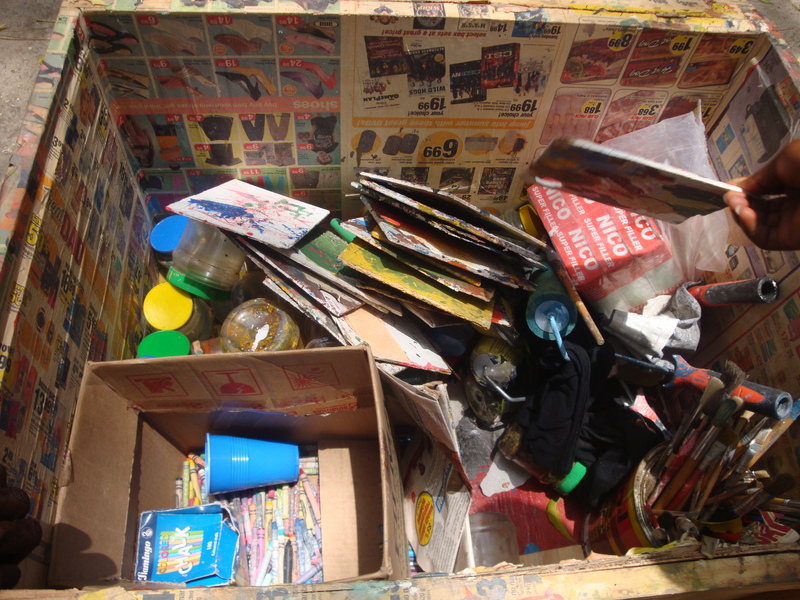 These partners include The French Embassy, Institut Français, Alliance Française, the Millennium Cities Initiative, DUST Magazine, the Foundation for Contemporary Art Ghana, Dr. Monk, Indomie, the U.S. Embassy, Lincoln Community School, Trashy Bags, NandiMobile, Pidgen Music, JustGhana, Attukwei Art Foundation, Studio Kurtcyz, among others. 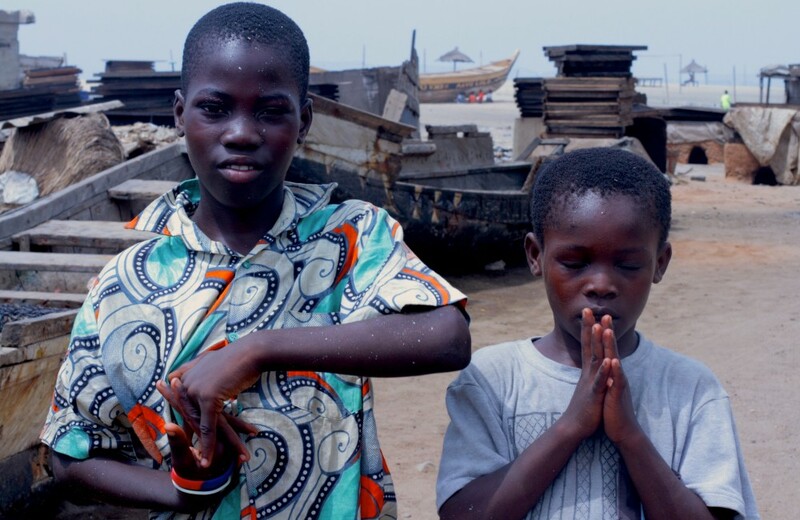 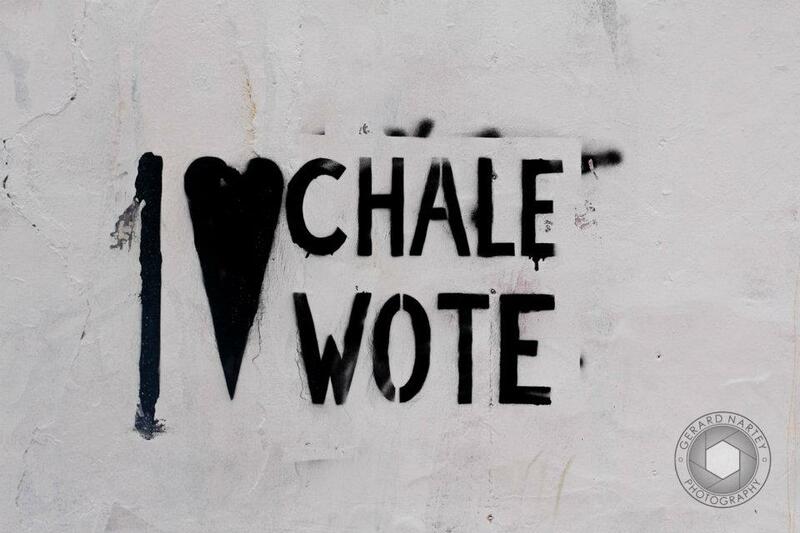 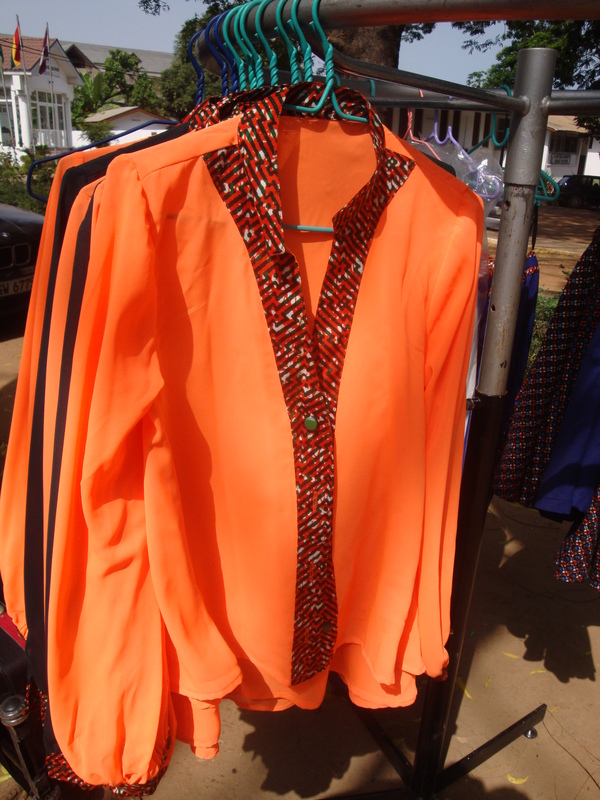 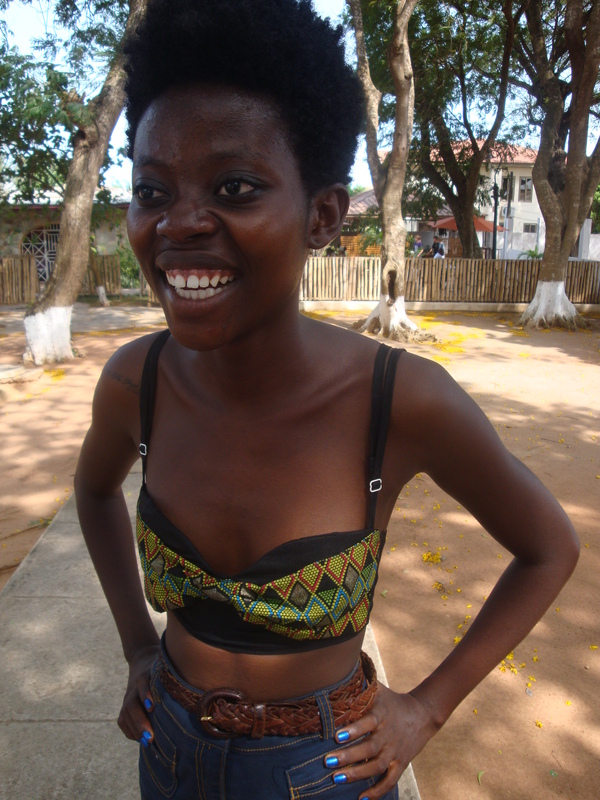 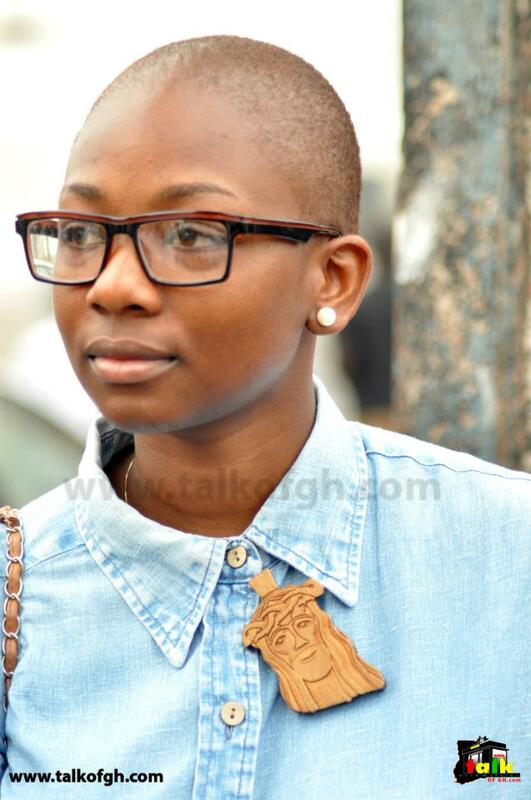 For more information on CHALE WOTE 2013, stay tuned to this blog! 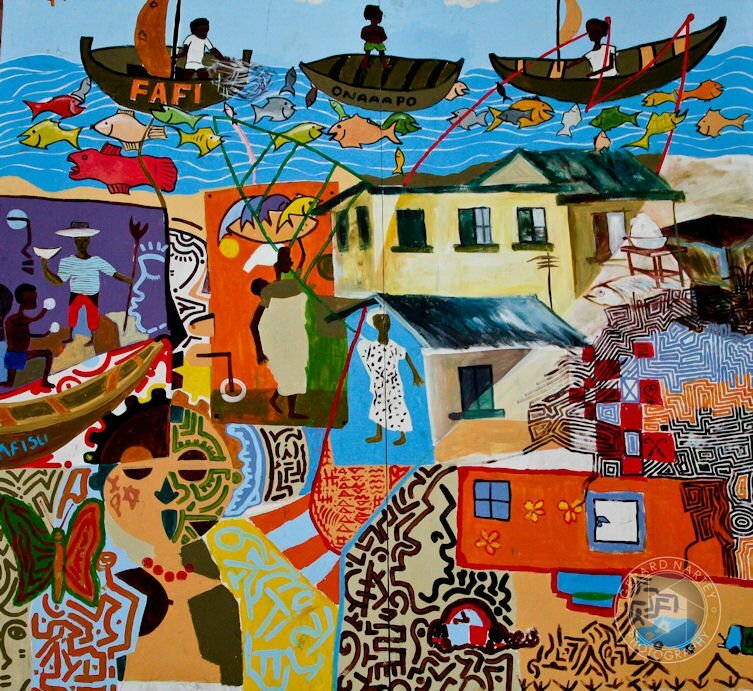 Shout-out to the brilliant Victoria Okoye aka @vickivictoriao + blogger of African Urbanism who created this dandy map for the CHALE WOTE Street Art Festival on Saturday, April 14th 10:00 am – 11:00 pm. 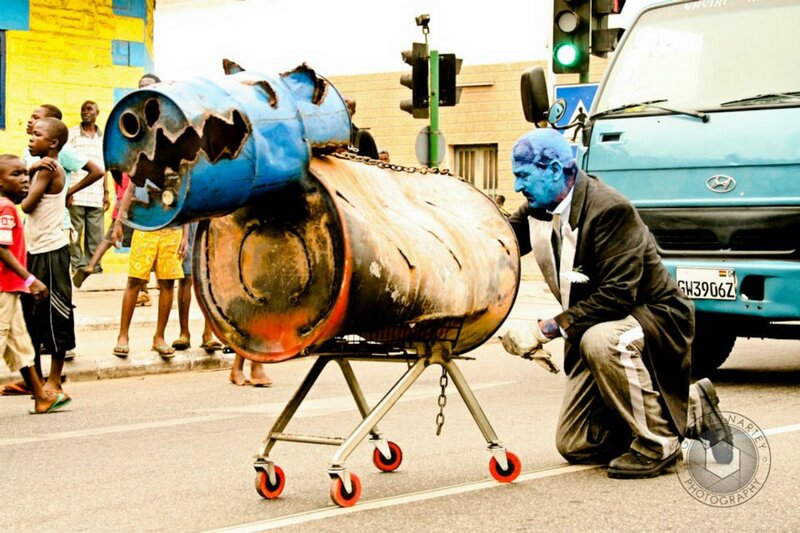 We have tons of out-there activities happening day + night to tickle your fancies. 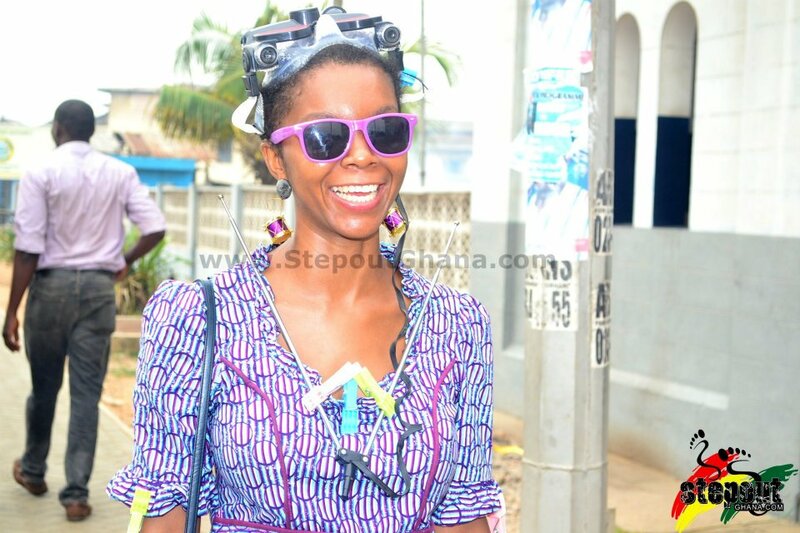 Click on the purple UFOs to find out what’s happening at CHALE WOTE. 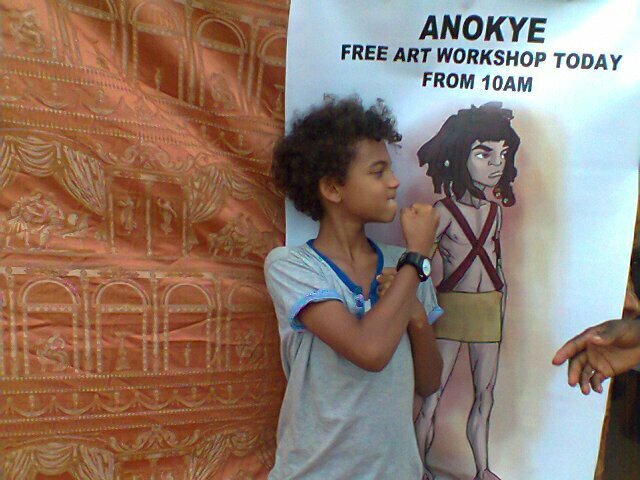 The festival is free so come out with your peoples. 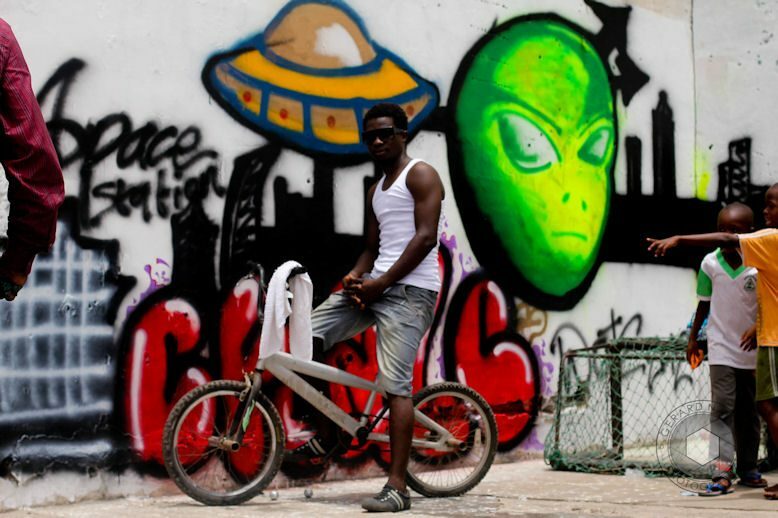 Welcome to the Ghana Space Station. 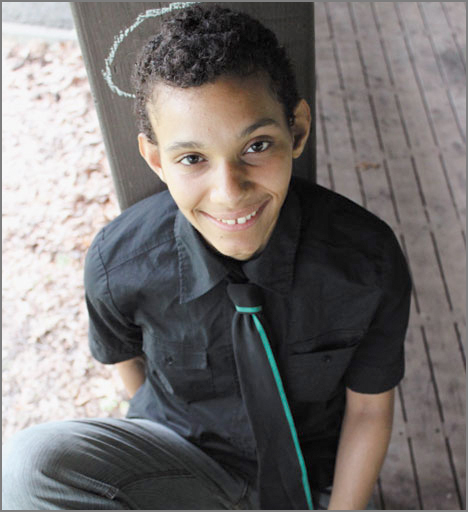 Your pilot on this sonic mission is Jason Kleatsh of @GALTFaculty. 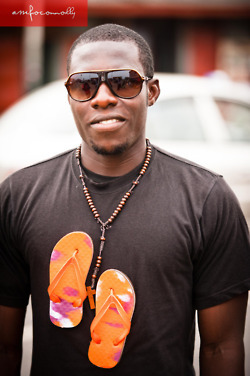 Dropping jewels as always, bump your eardrums to his latest teaser, Mix3. 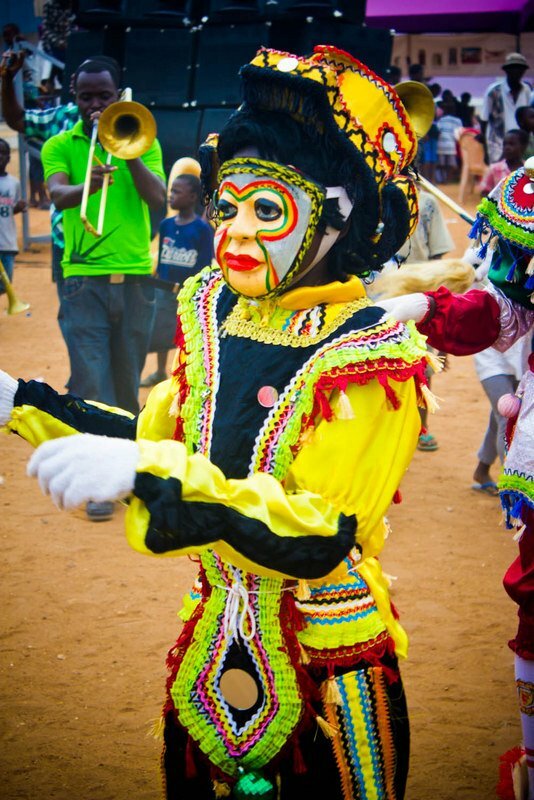 If you’re really feeling this mix, we expect to see some serious buttorse action on Saturday, April 14th when Mr. Kleatsh teams up with The Winneba Masquerade to kick off the CHALE WOTE Block Party at Mantse Agbonaa. 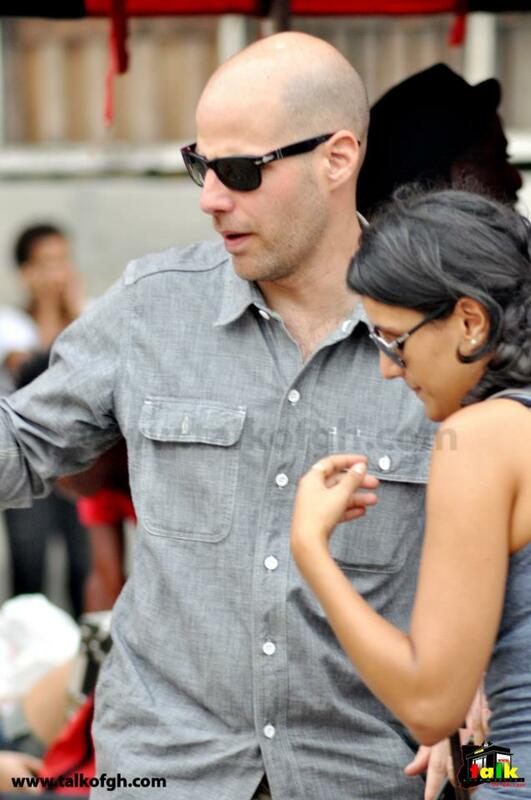 Shout out to the amazing Jason Kleatsh! 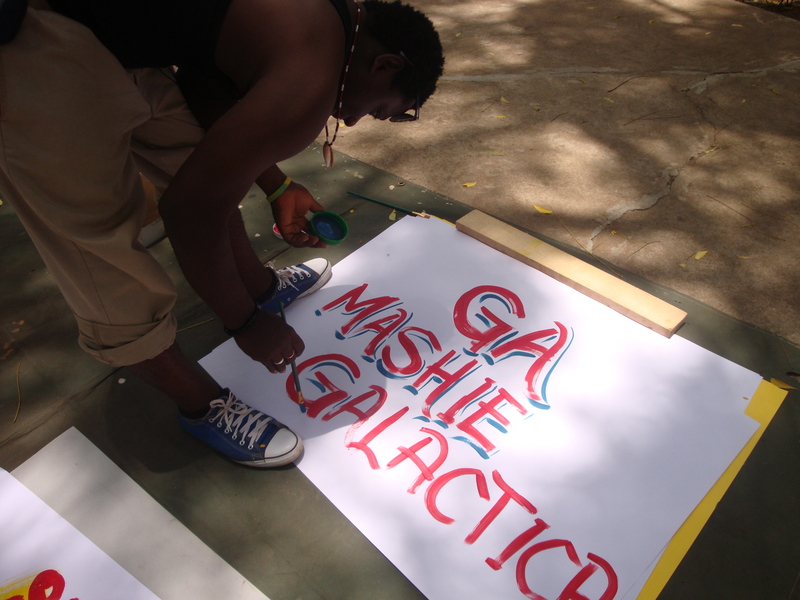 The music producer from the international sonic collective – @GALTFaculty – will keep heads + bums in full azonto mode during the Live Music Block Party at the CHALE WOTE Street Art Festival on Saturday, April 14th in James Town. 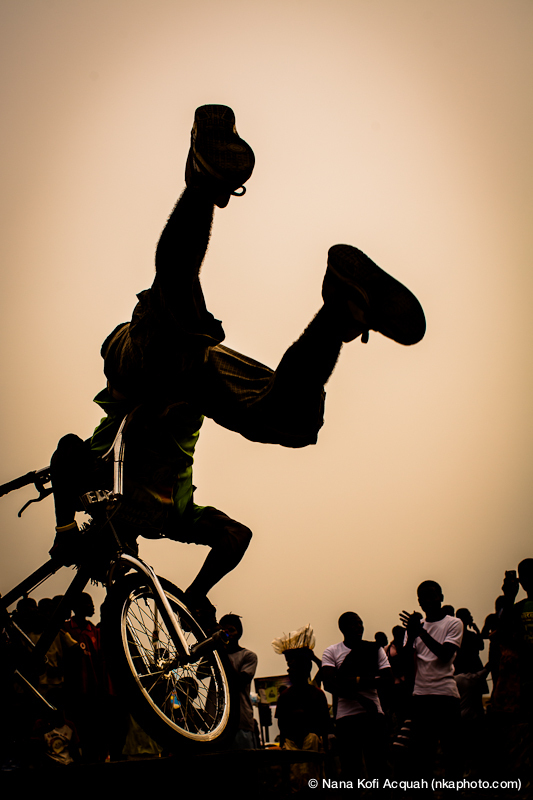 Practice your moves with this CHALE WOTE 2012 Promo Mix2. 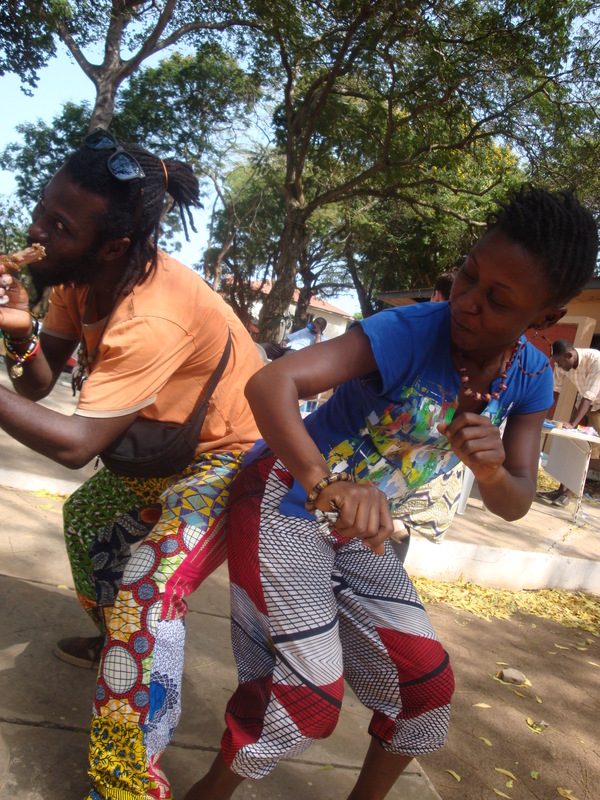 Then come jam with us on the 14th. 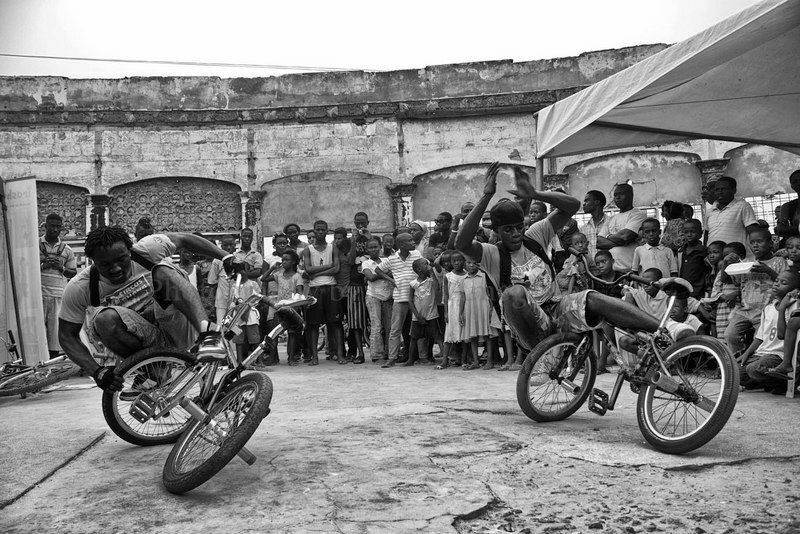 We are pleased to announce that Moyo Wa Africa (MWA) – a Toronto-based international collective of continental and diasporic African artists – will be making their way to Ghana this May. 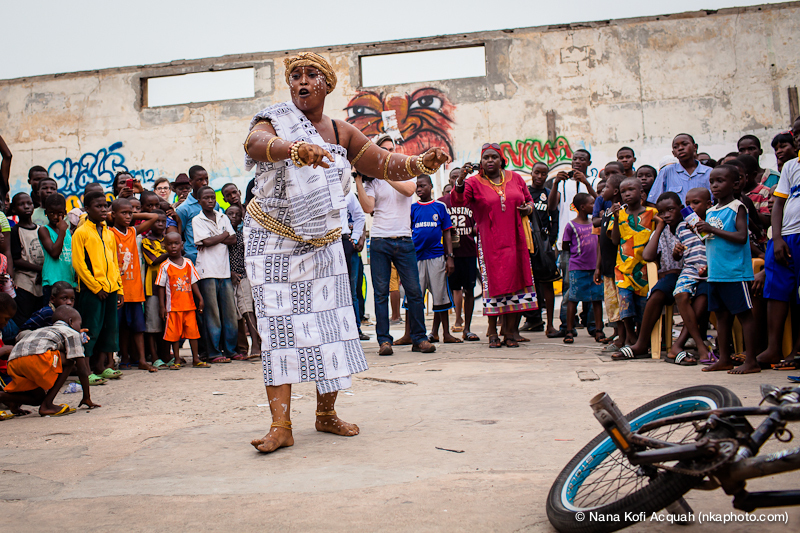 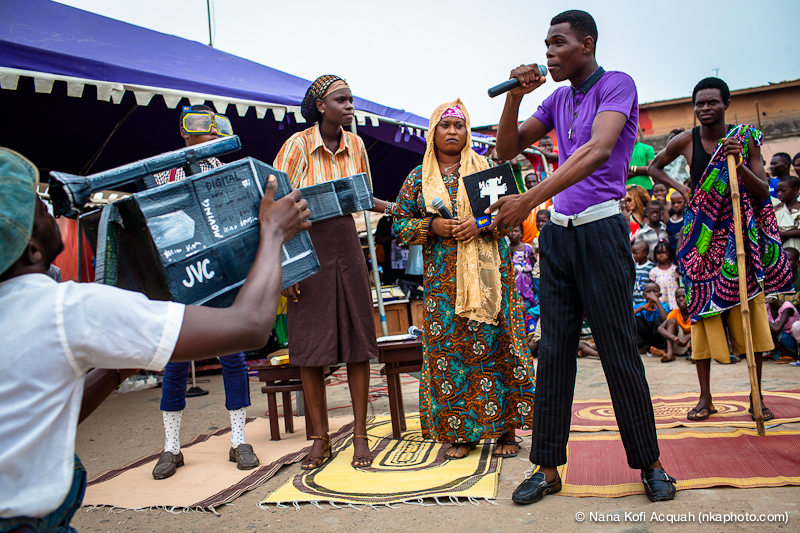 MWA is partnering with ACCRA [dot] ALT to produce several workshops with local artists around indigenous spirituality, songwriting, dance and experimental theater. 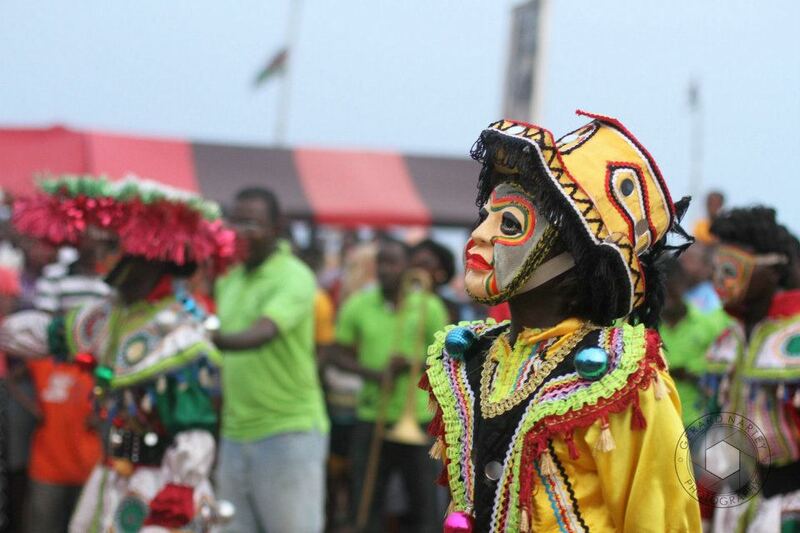 These exchanges will focus on sharing cultural and professional knowledge and creating viable, long-term projects between Accra-based artists and international artists. 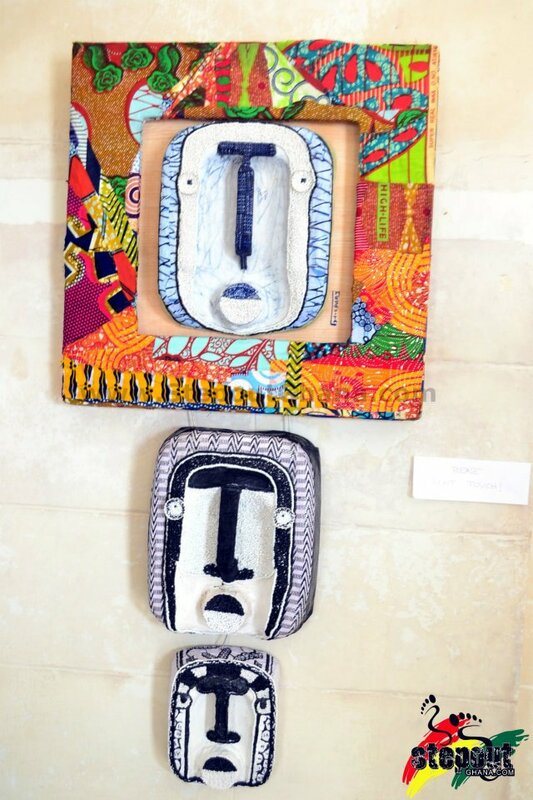 Our next Talk Party Series on Friday, May 25th will feature Moyo Wa Africa members who will lead a discussion about the strengths + challenges facing African diasporic artists. 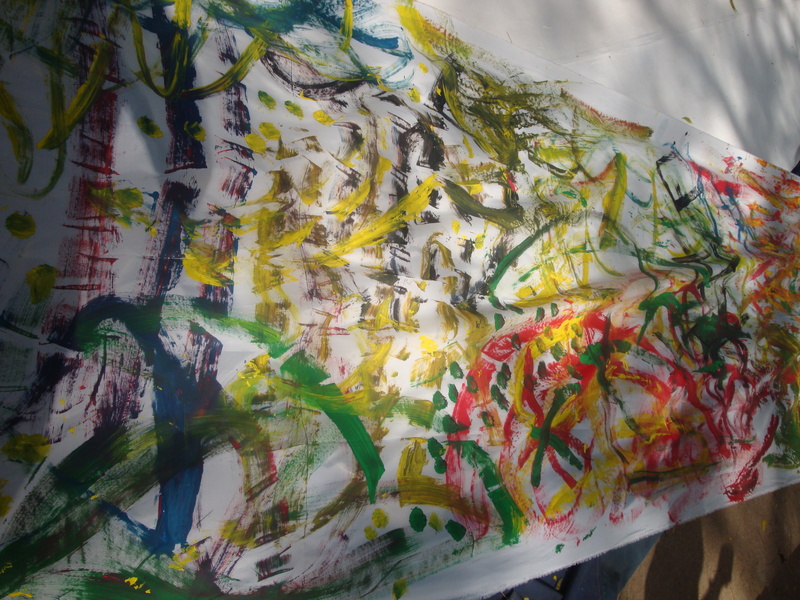 MWA + local artists will also team up for a special performance just for our May Talk Party. 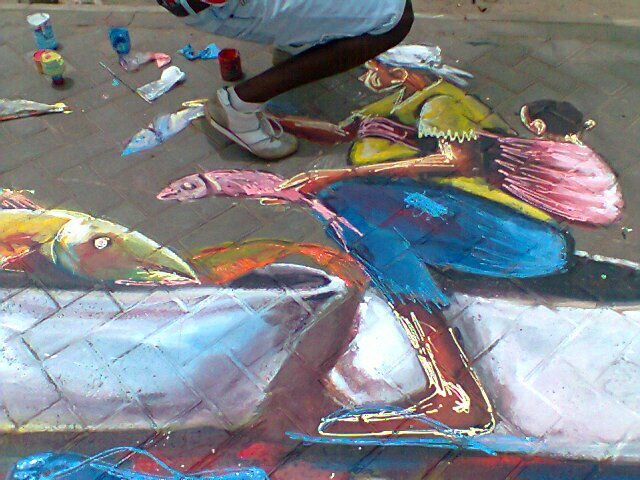 You definitely don’t want to miss out on this. 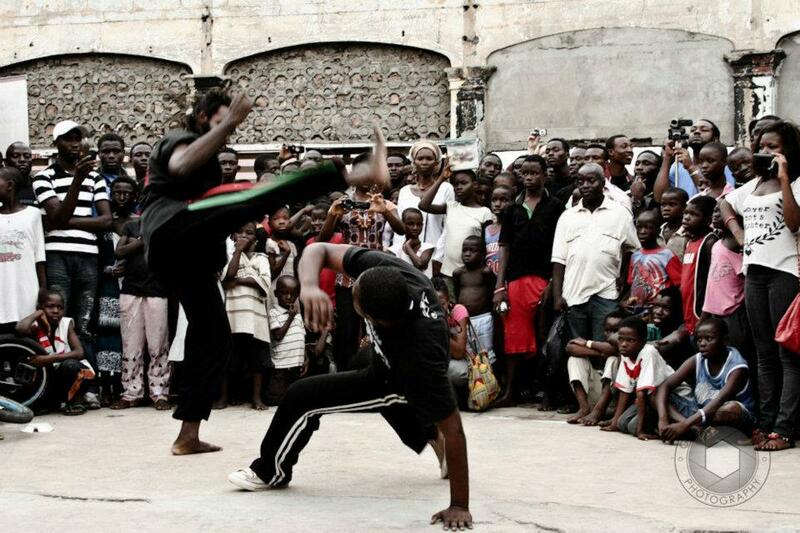 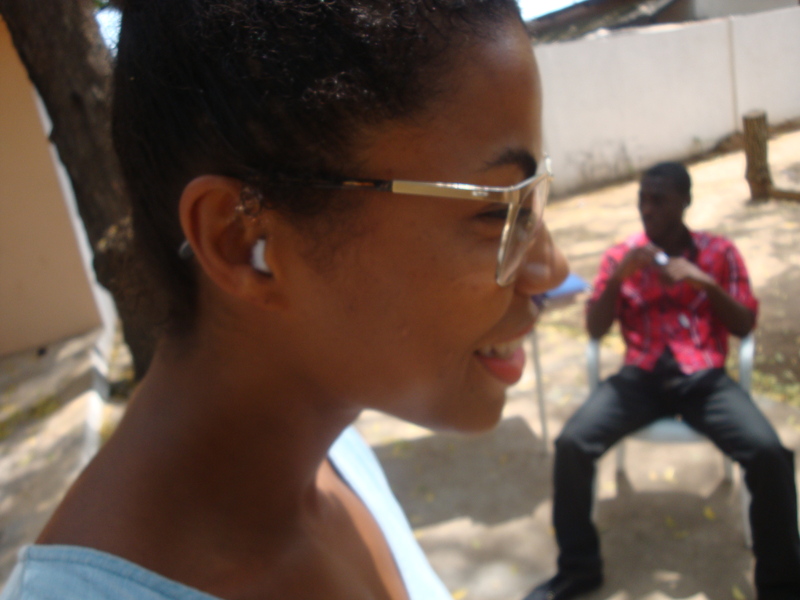 Stay tuned for more information on MWA’s upcoming tour in Ghana. 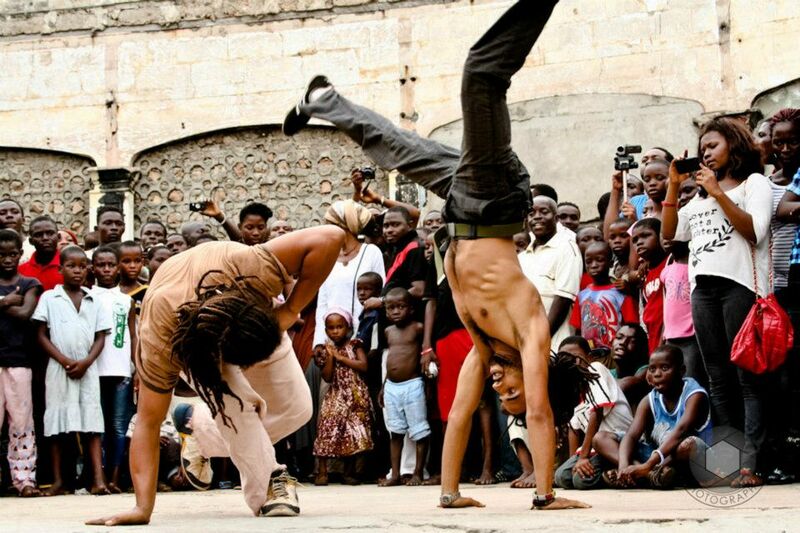 NATASHA ECK is a dancer, choreographer, and educator. 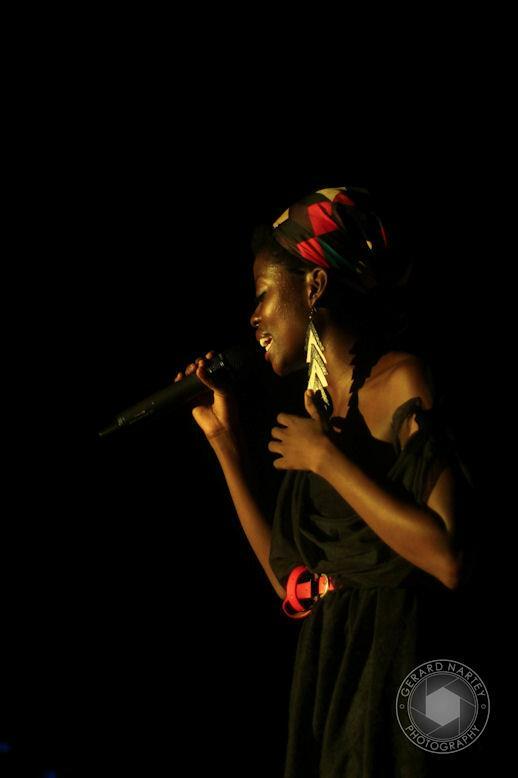 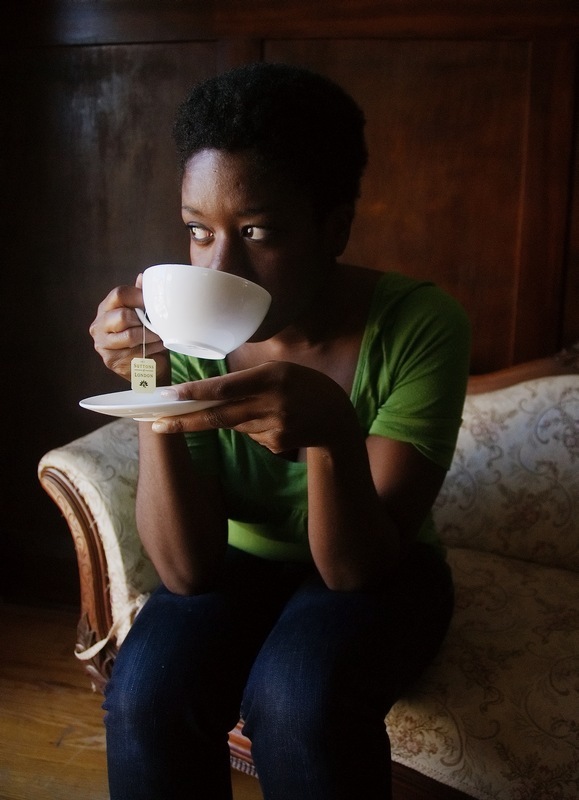 Her performing experiences include; The Ballet, choreographed by Ben Love, Richard John Majewski at the Royal Opera House in London England; Vivine Scarlett’s dance collective, ‘V works’ at the Mutahdi Drum festival in Toronto, and as a company member of COBA performing work created by Bakari Lindsey and Jeanguy Saintus. 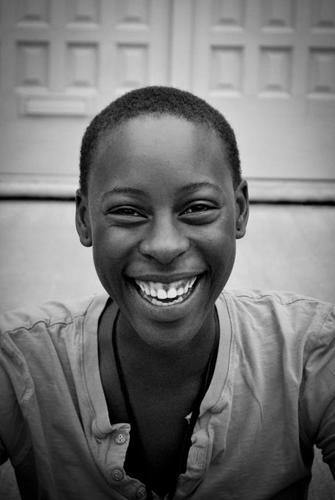 Natasha currently works as a Creative Arts Manager for St. Albans Boys and Girls club (of Canada), were she works with artists creating programing of value that serves communities in the GTA. 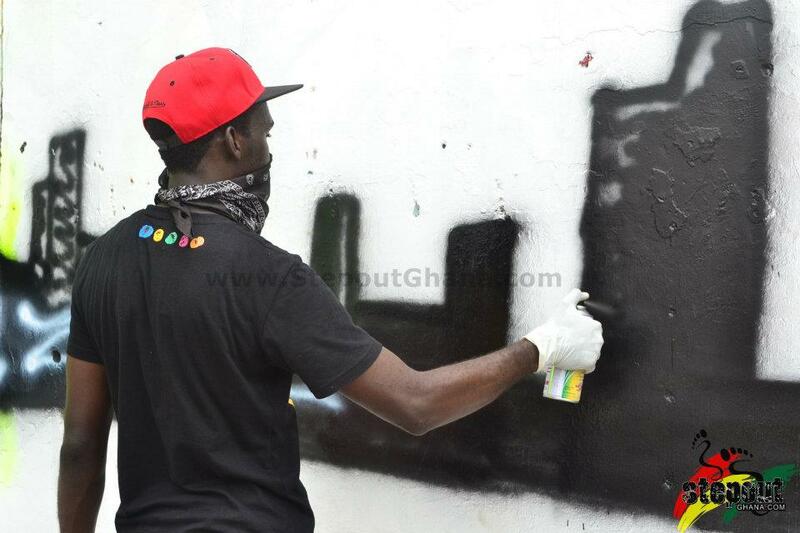 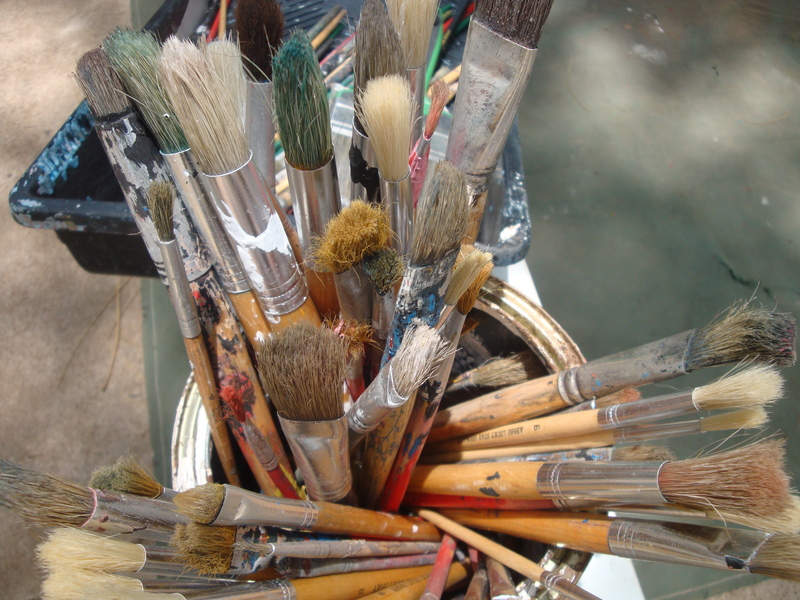 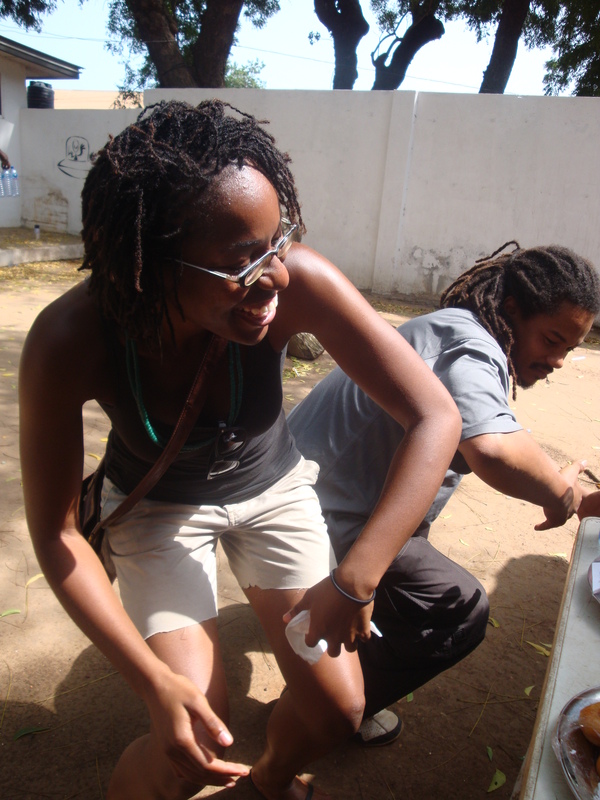 On Saturday, March 31st we hosted a live action art jam at the Foundation for Contemporary Art Ghana (FCA) office. 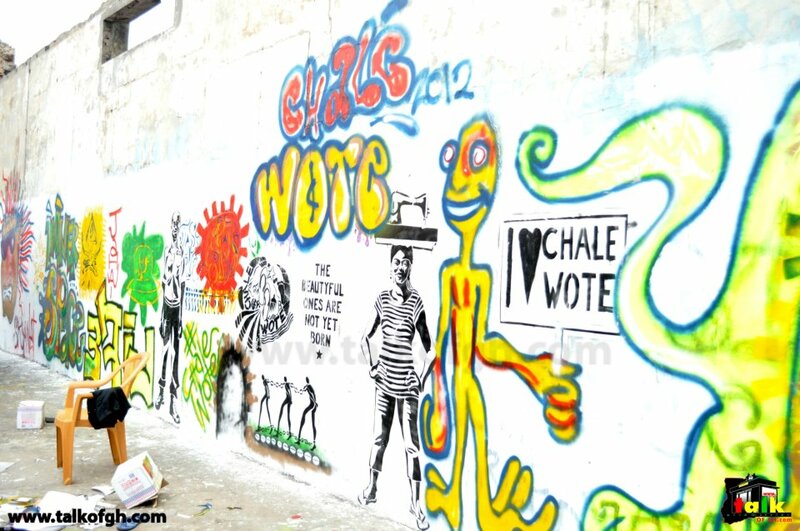 We put some paint where it ain’t – all in preparation for The CHALE WOTE Street Art Festival on April 14th in James Town, 10am – 11pm. 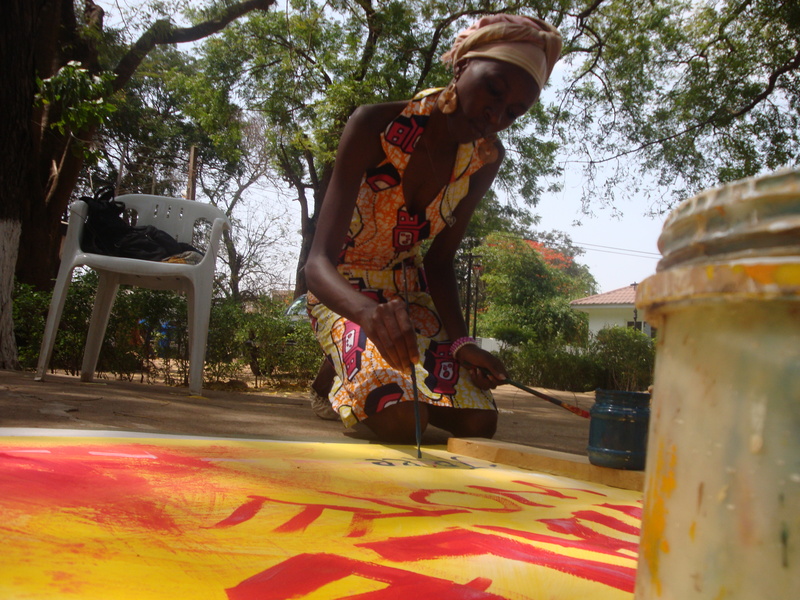 Throngs of creative folks unleashed their art fire as we painted colorful signboards + cloth, designed + cut elaborate stencils, and spray-painted plastic bottle sculptures. 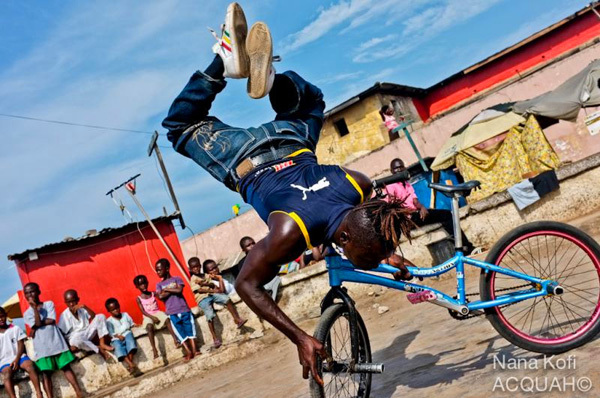 We also know how to GeT doWn. 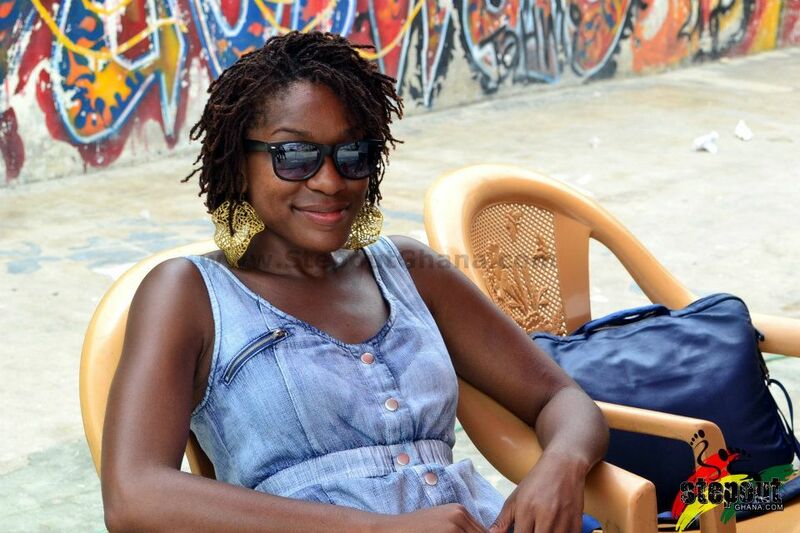 Dr. Sionne Neely + Kwabena Danso kept it funky for the people on the selecta. 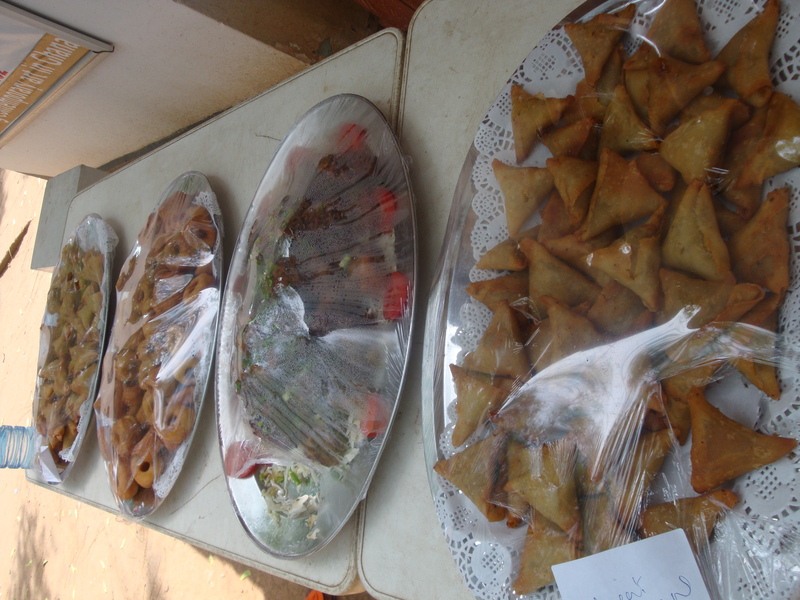 We filled our bellies with scrumptious jerk chicken, fried yam, samosas and cinnamon donuts. 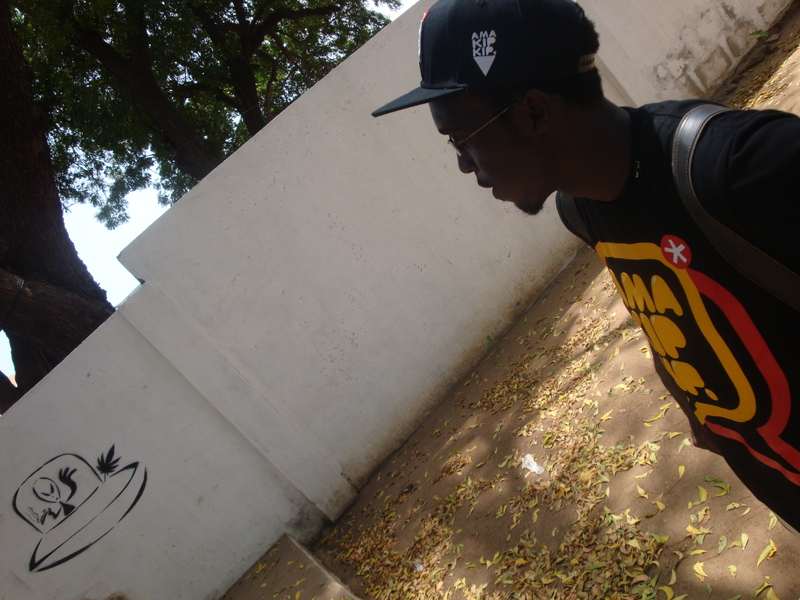 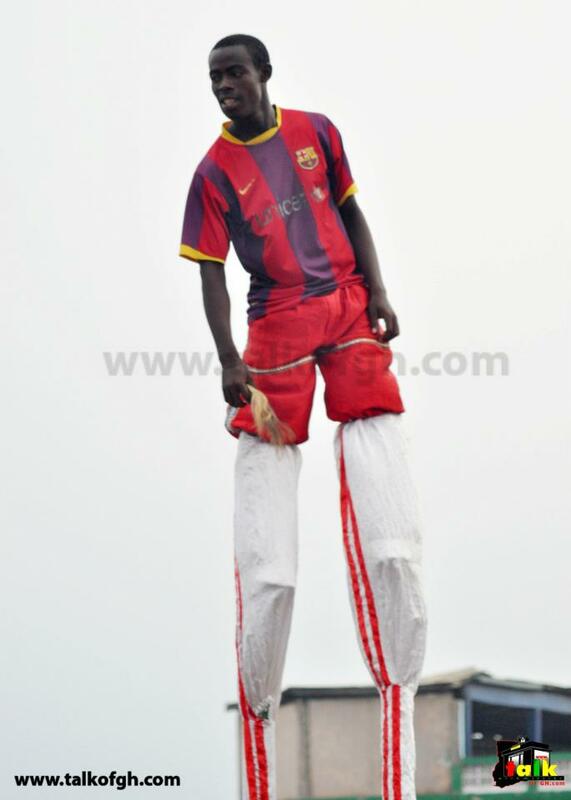 Oh, and chale make ready. 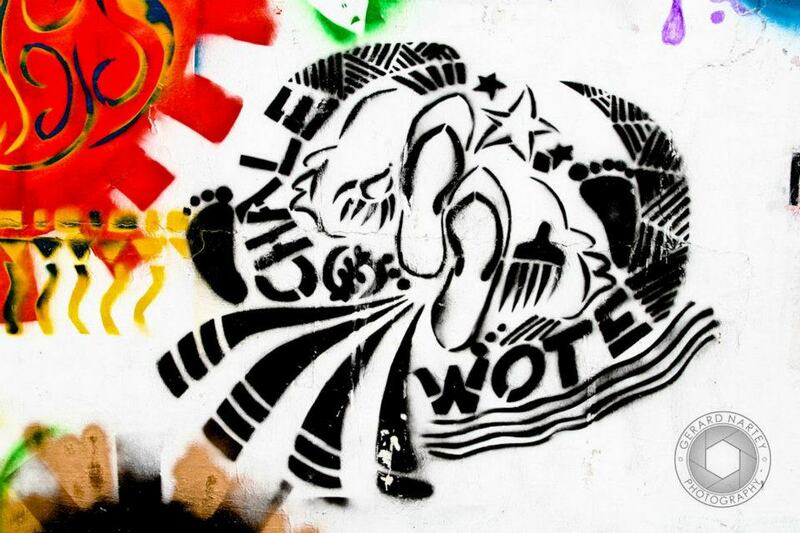 April 14th is just around the corner. 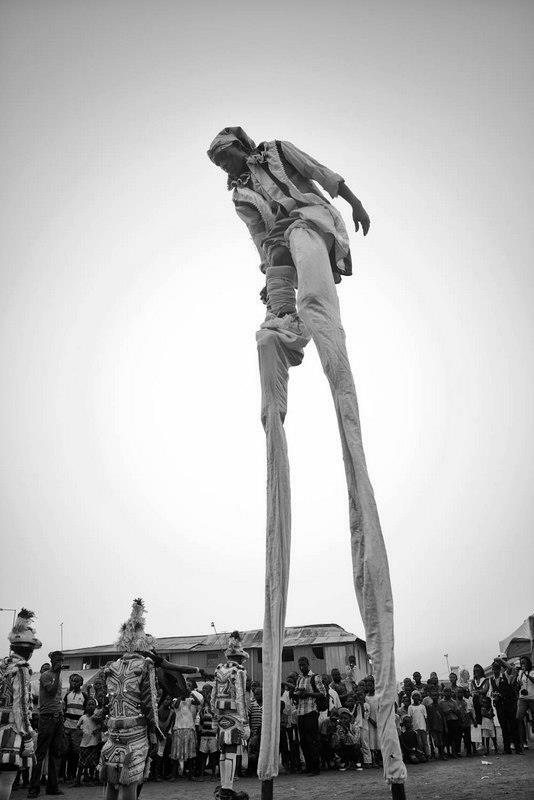 MO VIM!